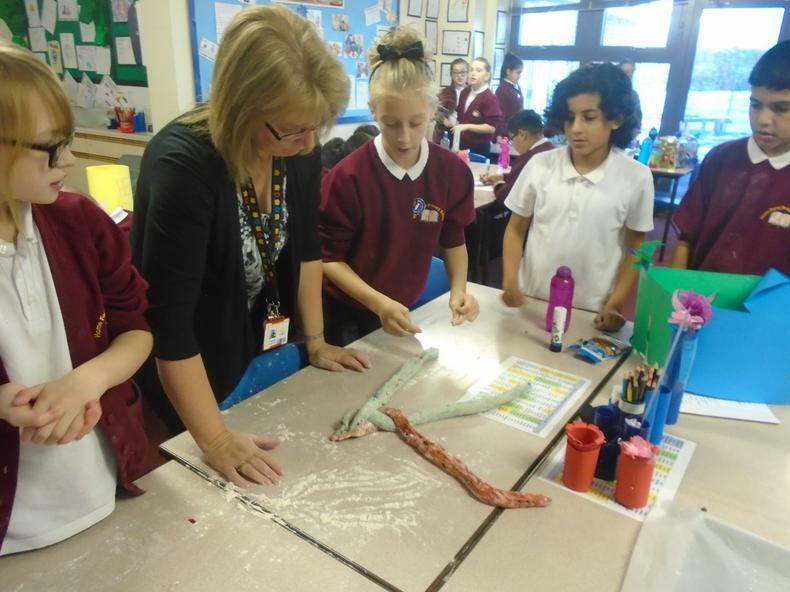 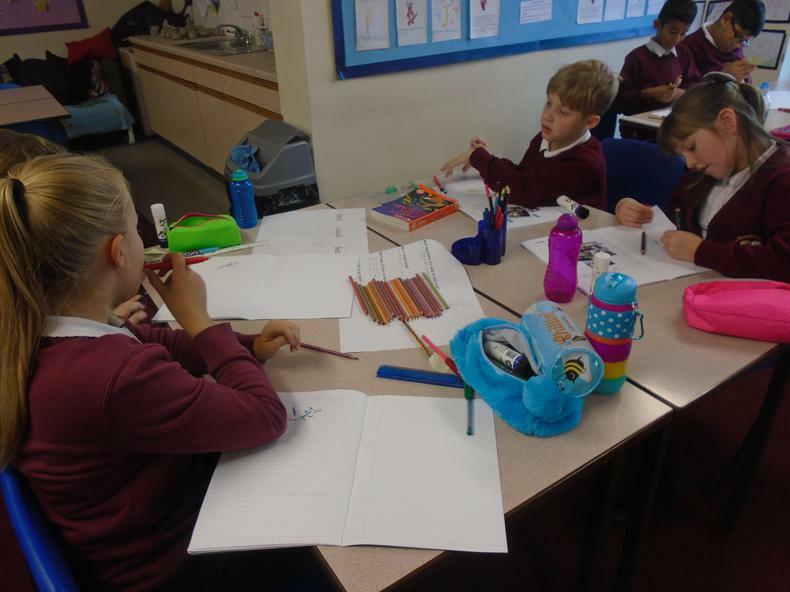 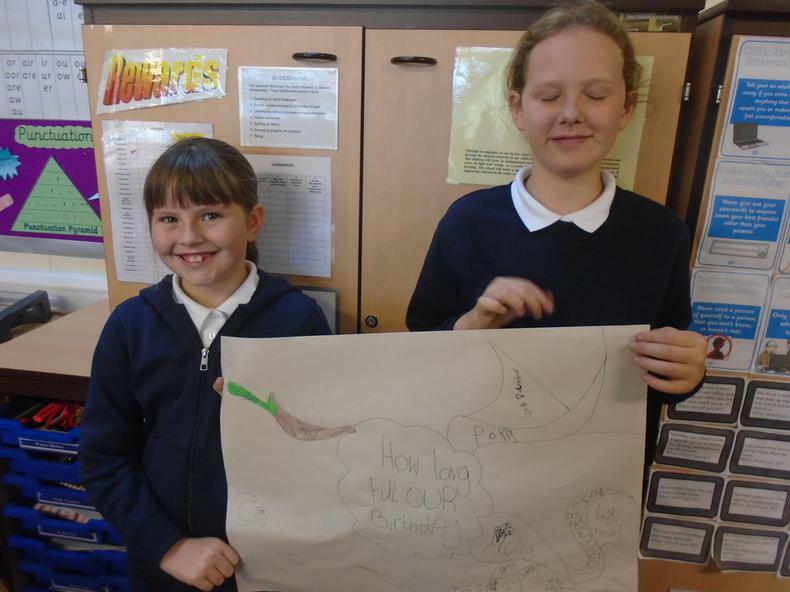 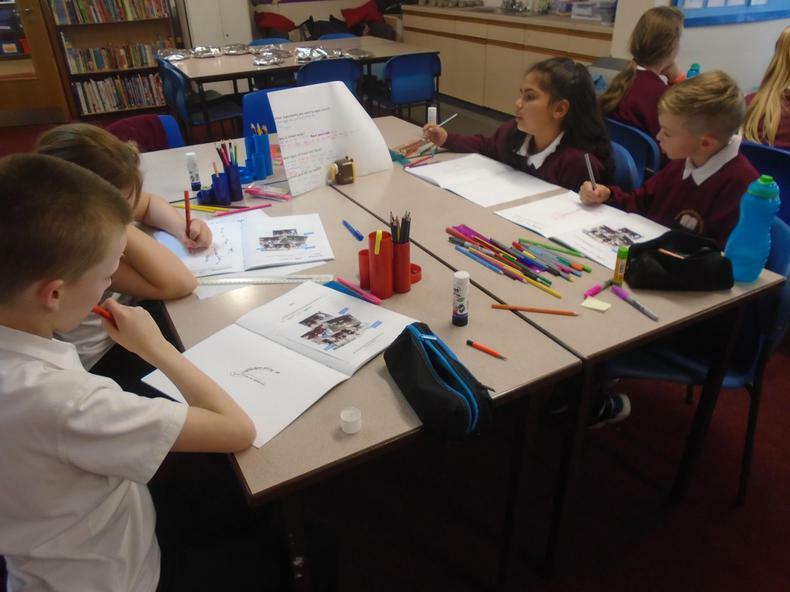 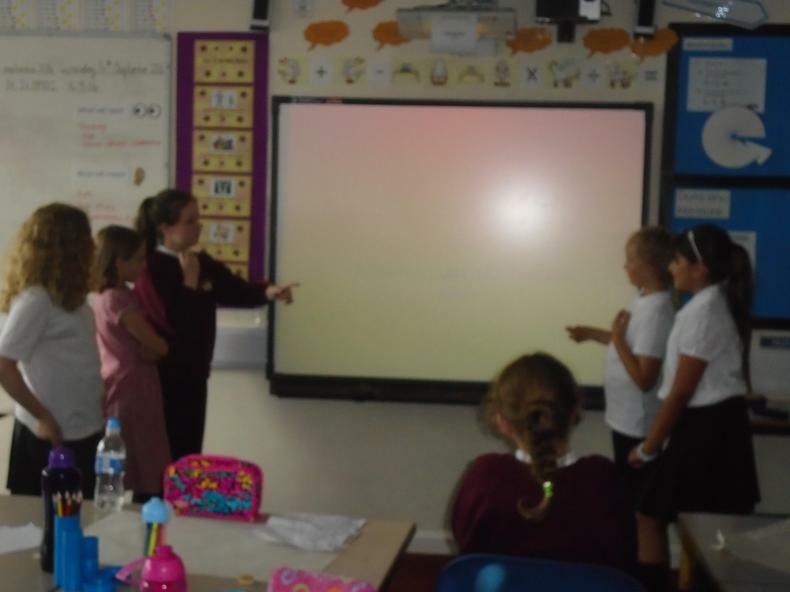 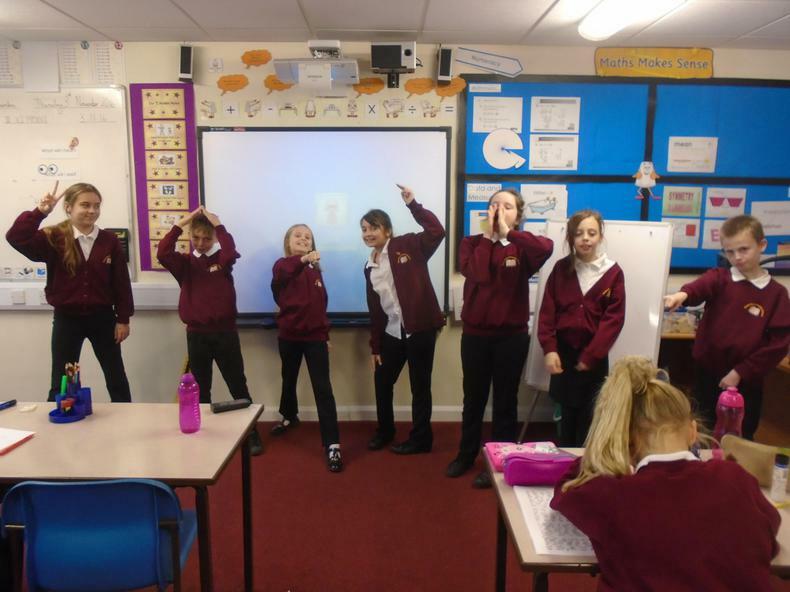 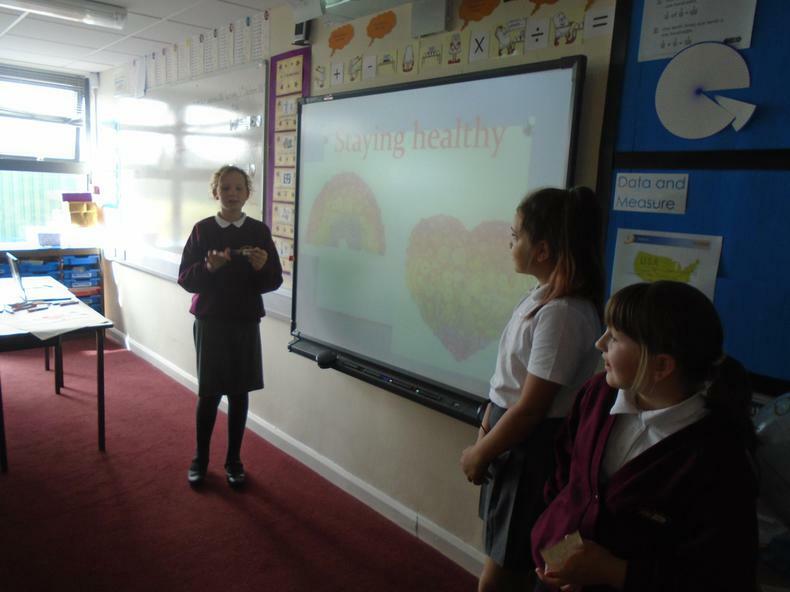 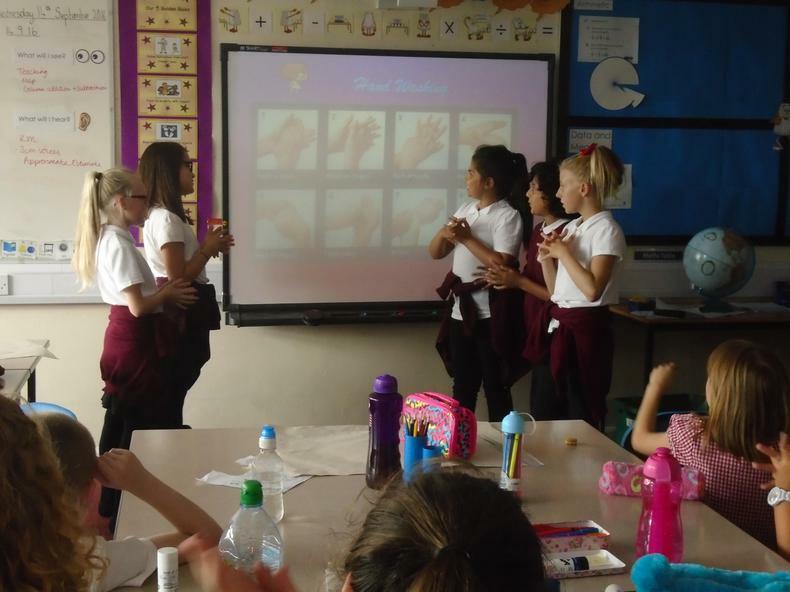 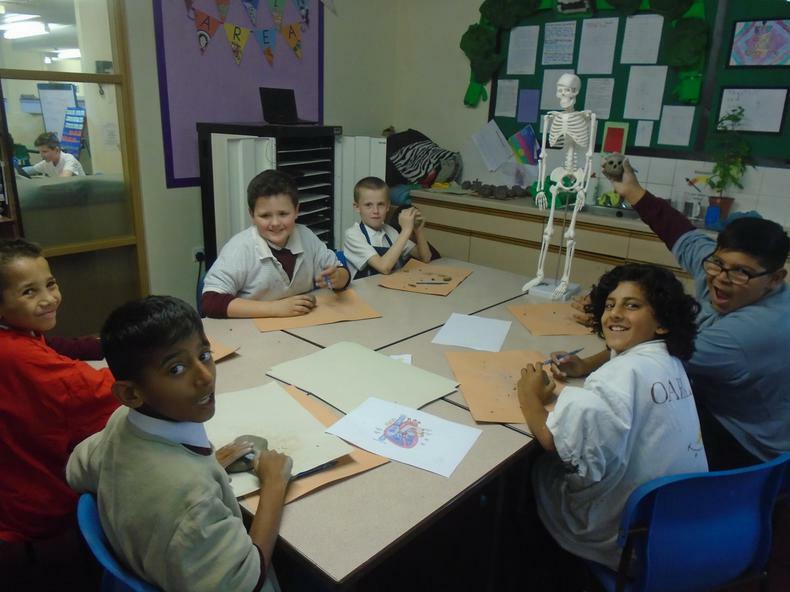 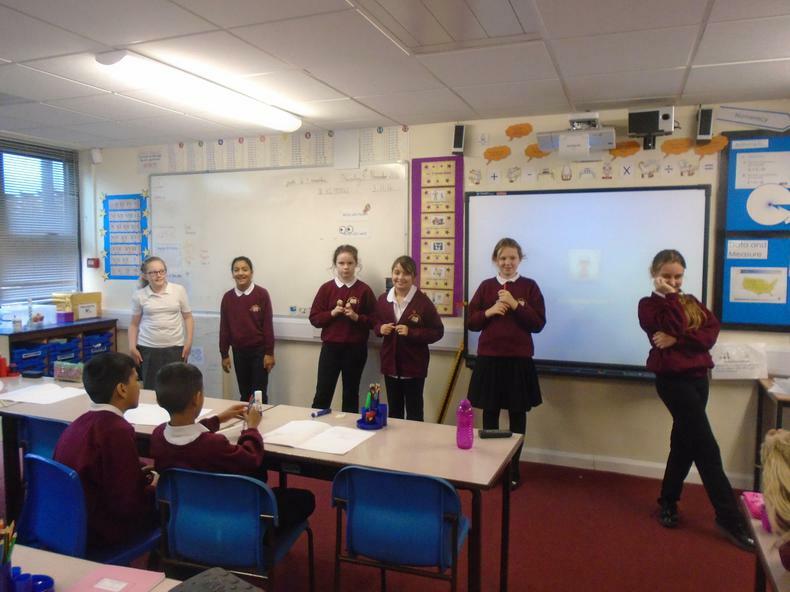 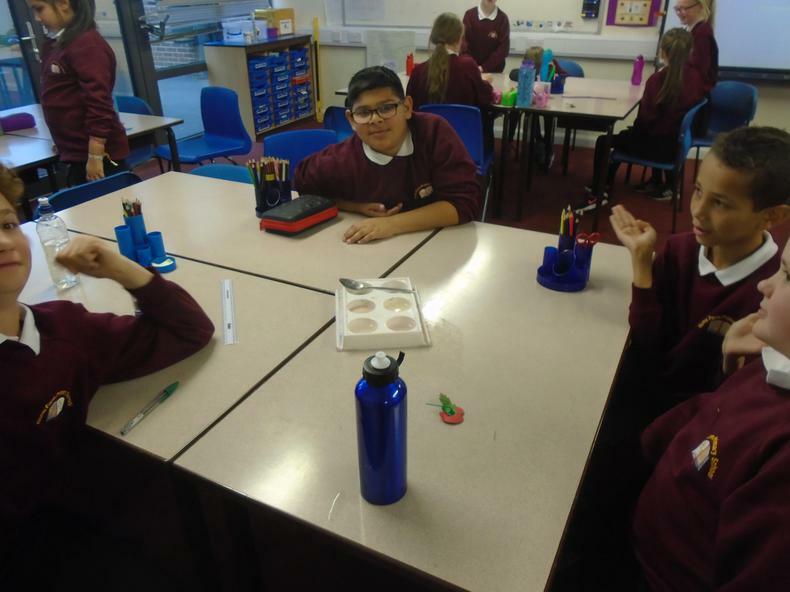 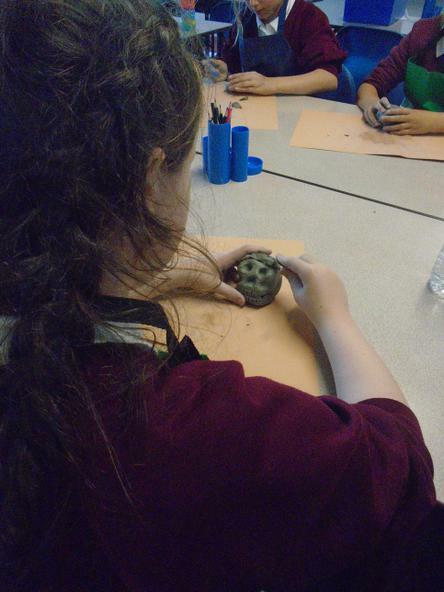 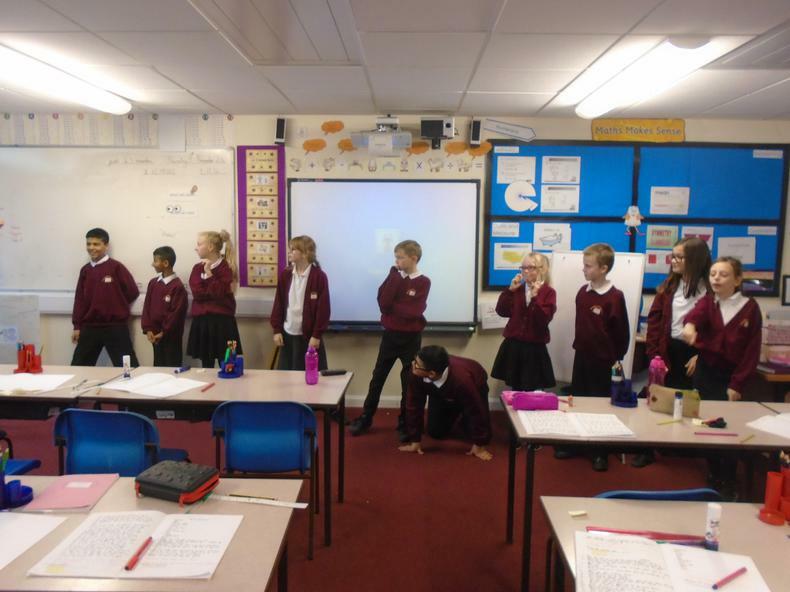 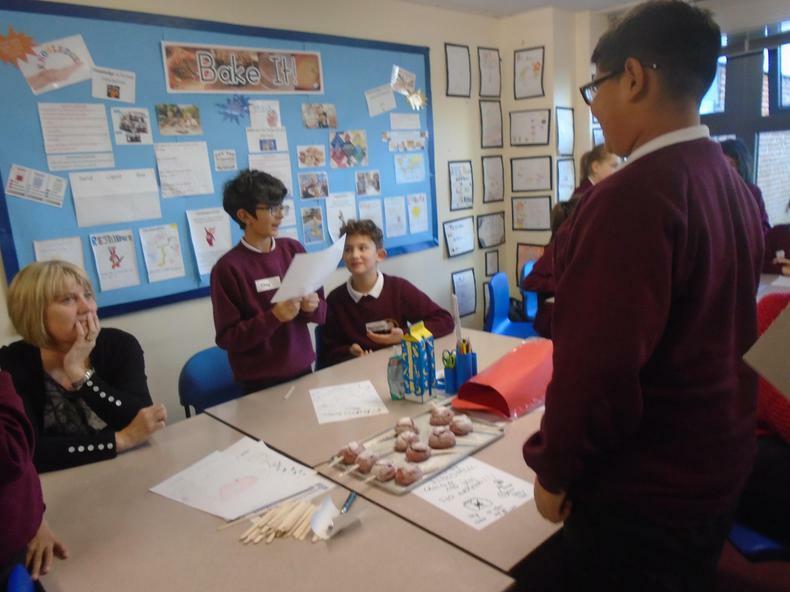 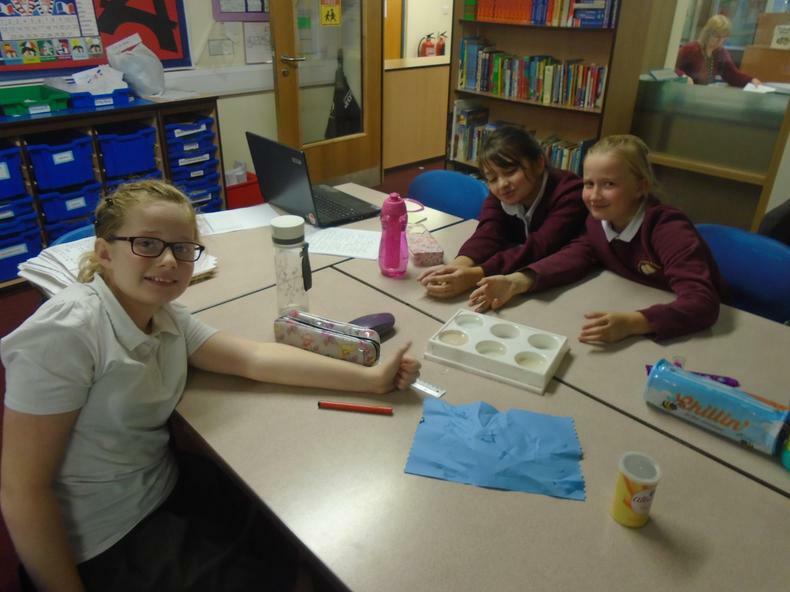 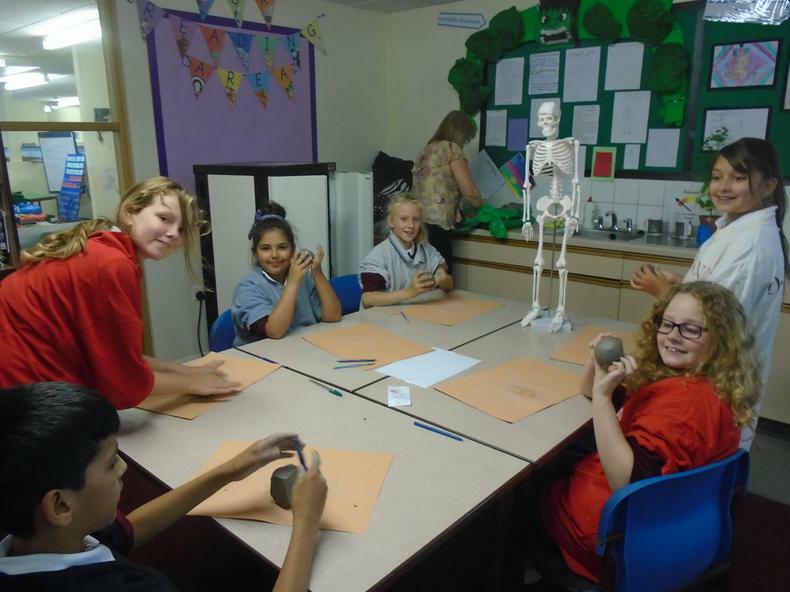 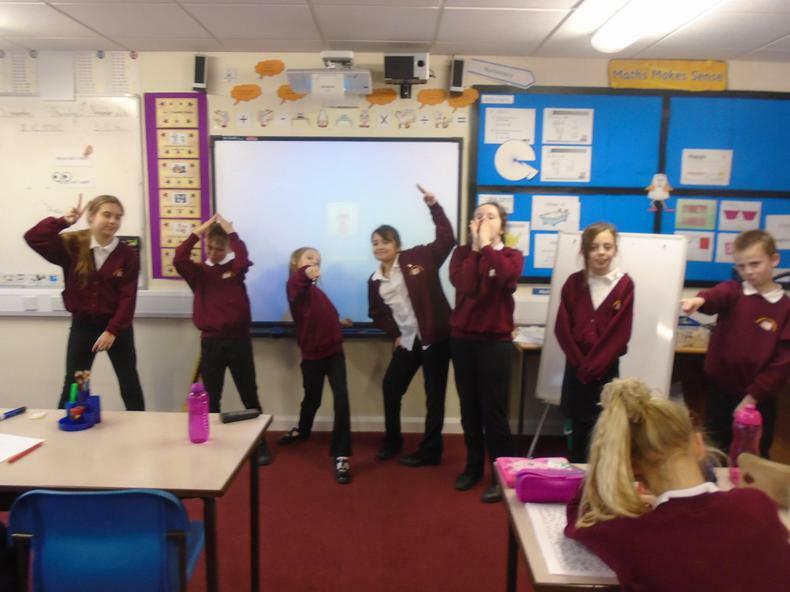 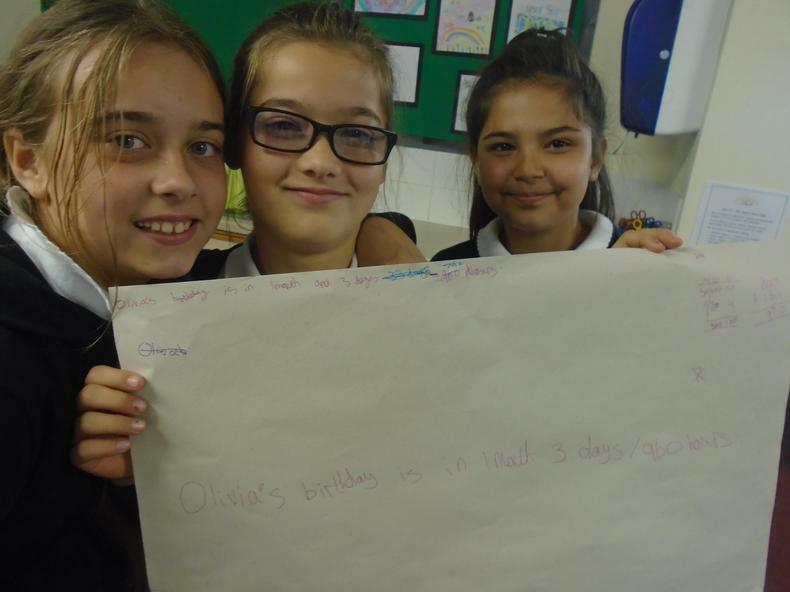 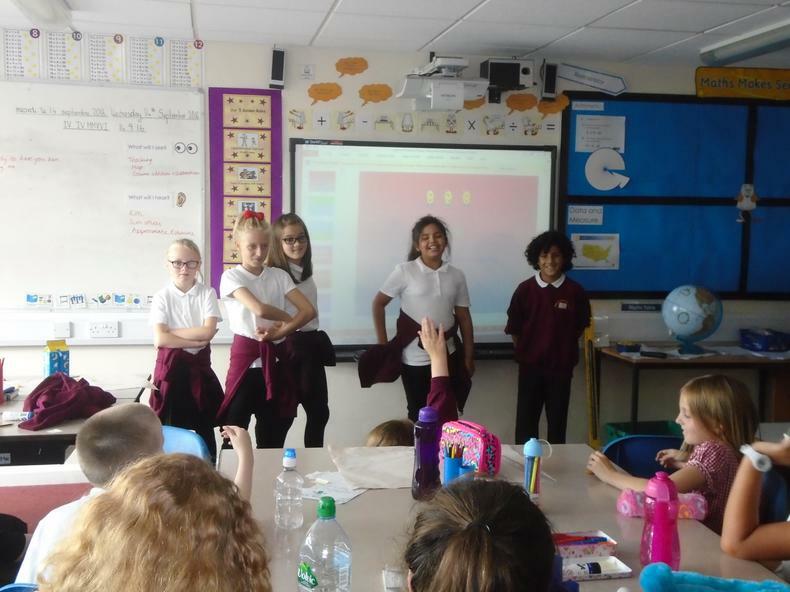 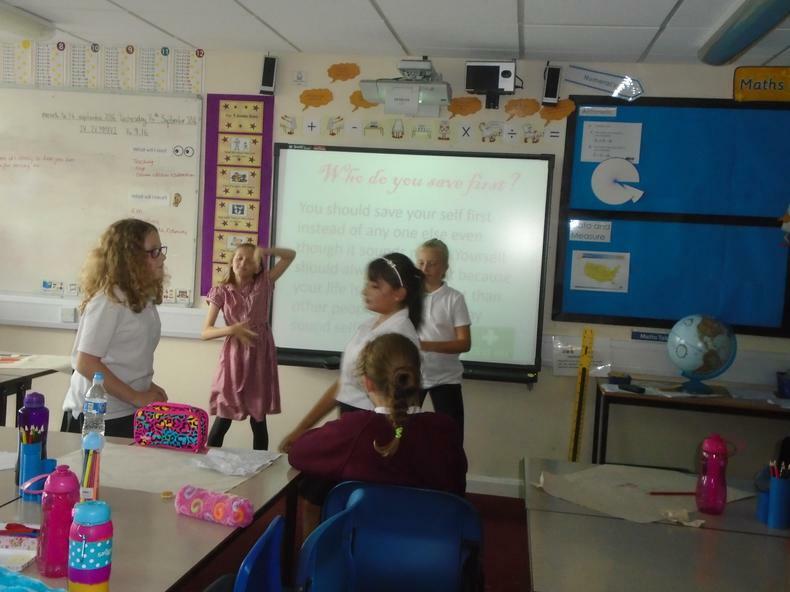 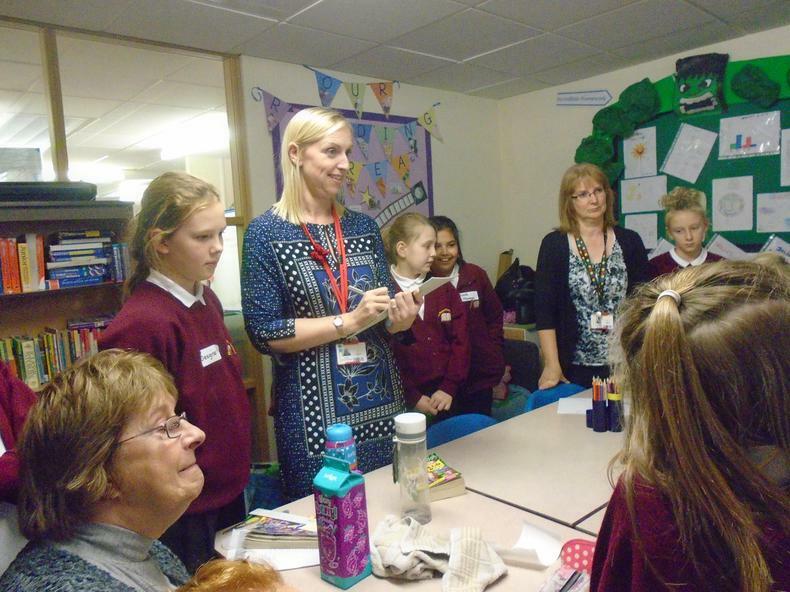 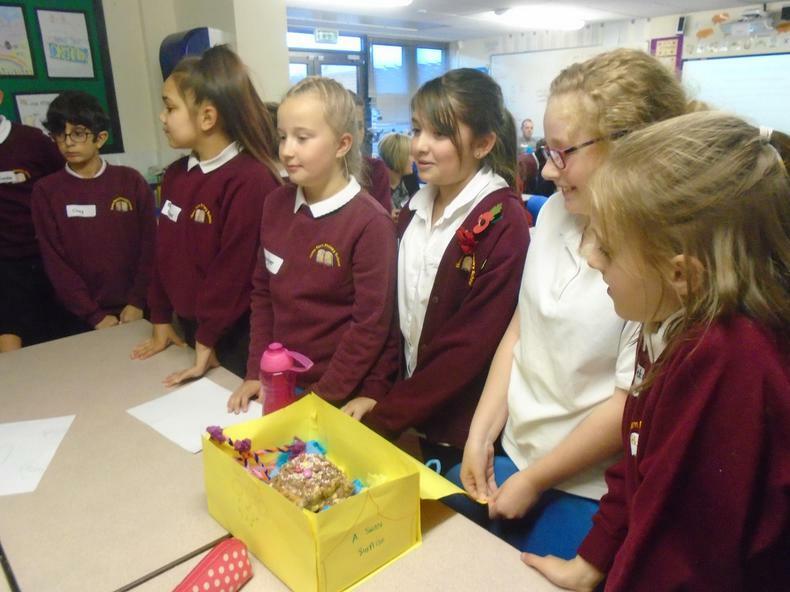 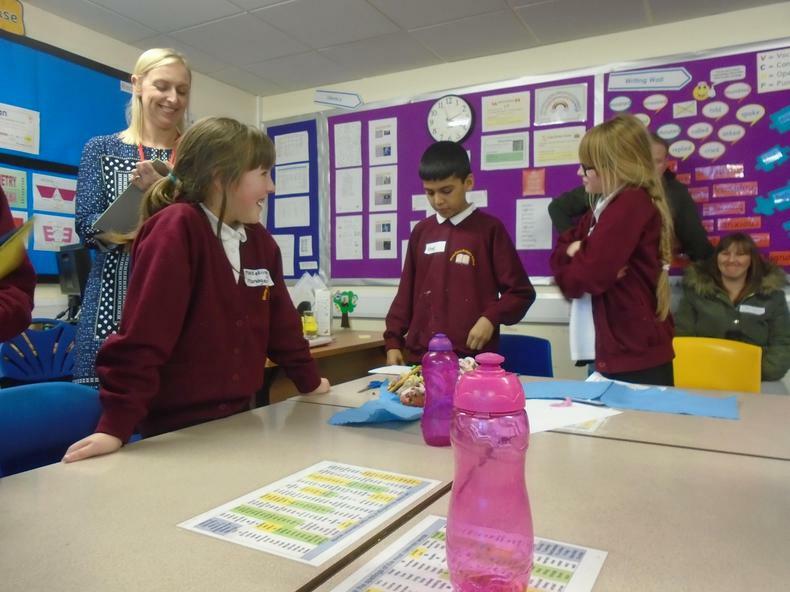 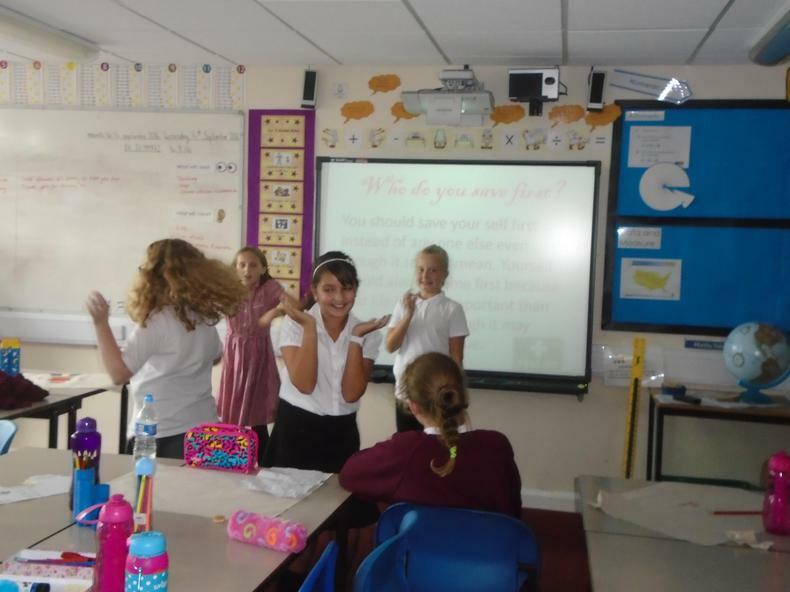 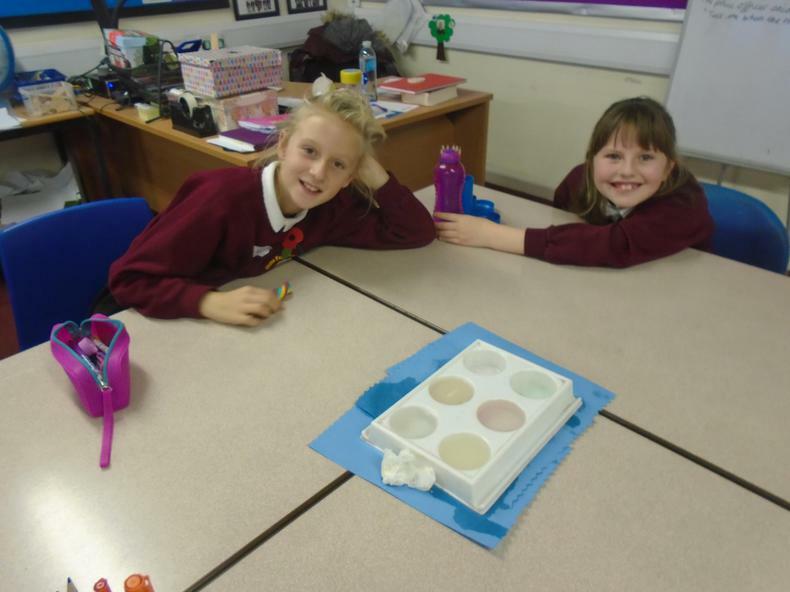 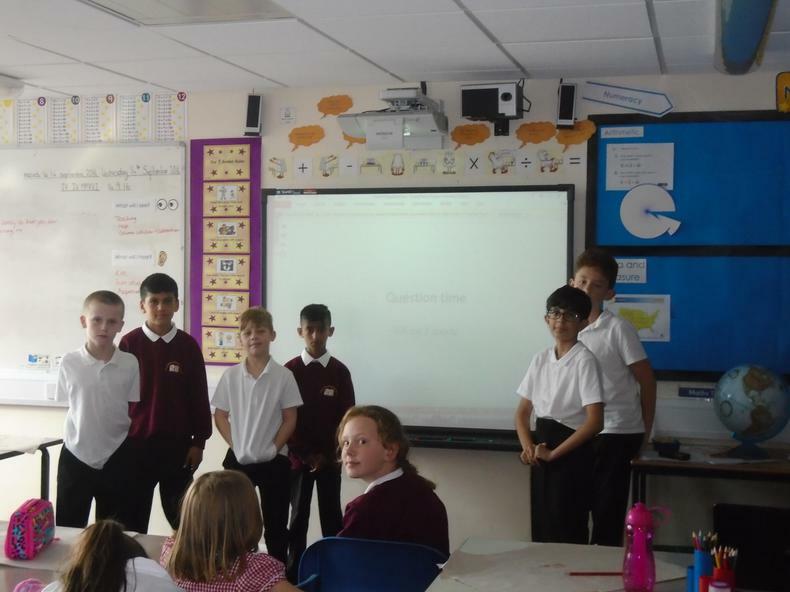 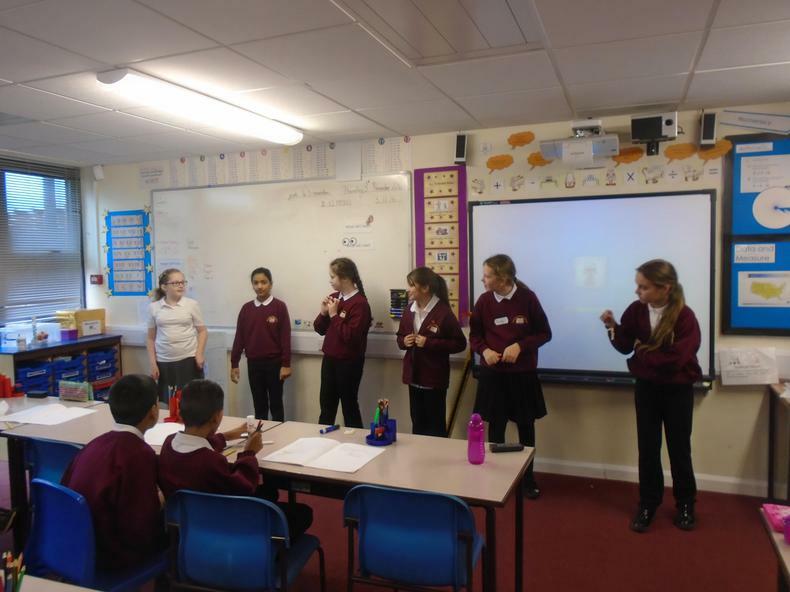 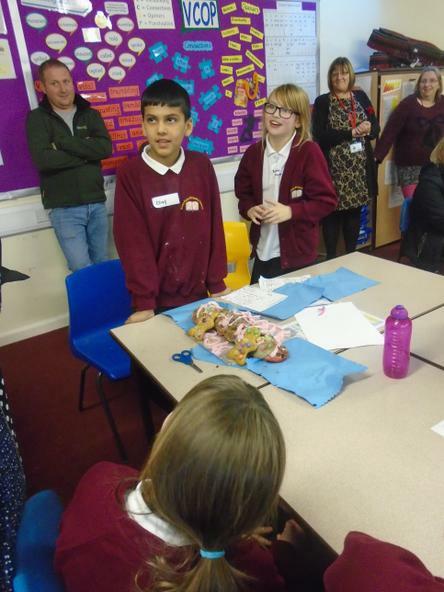 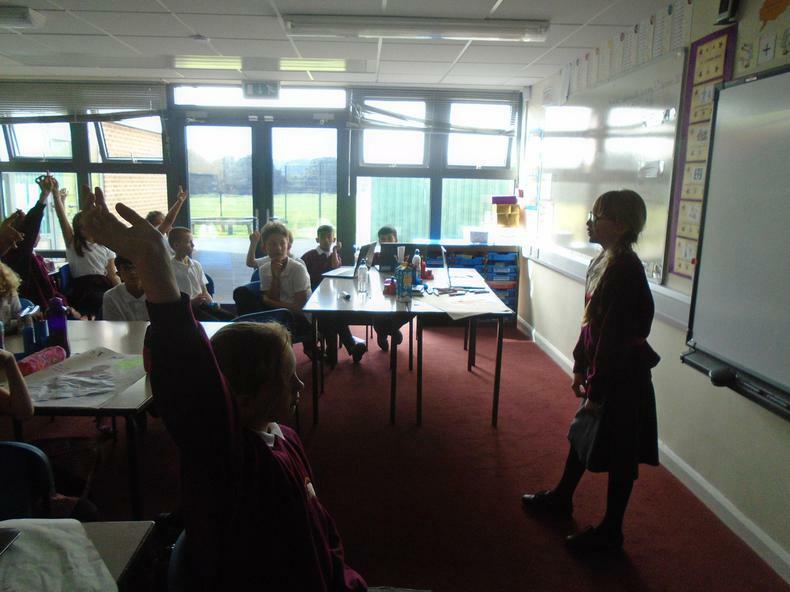 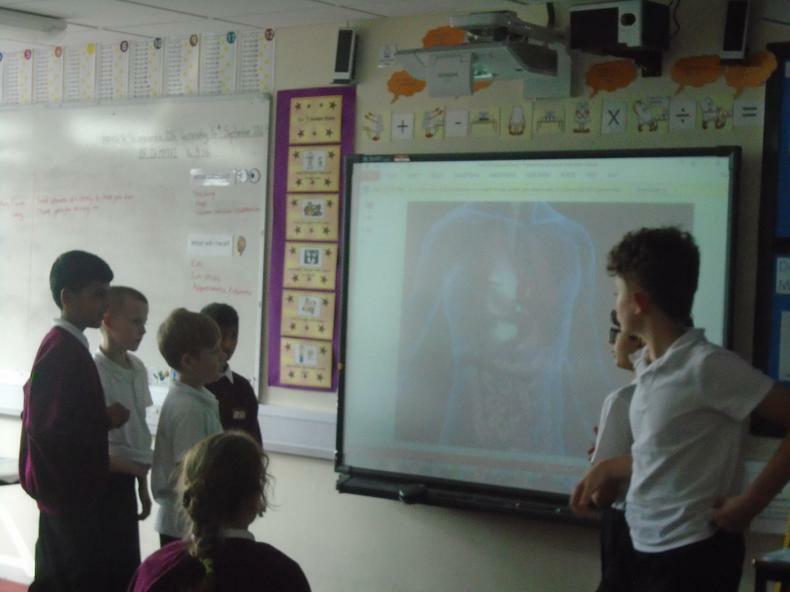 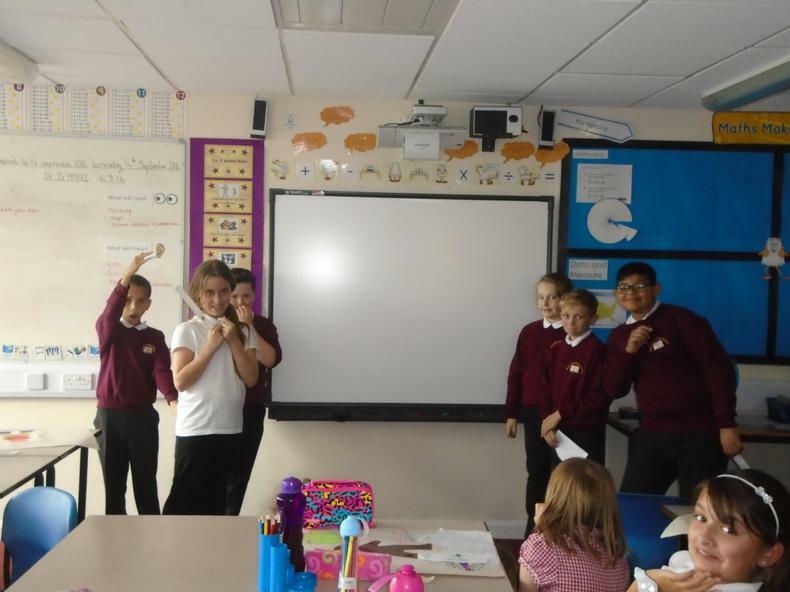 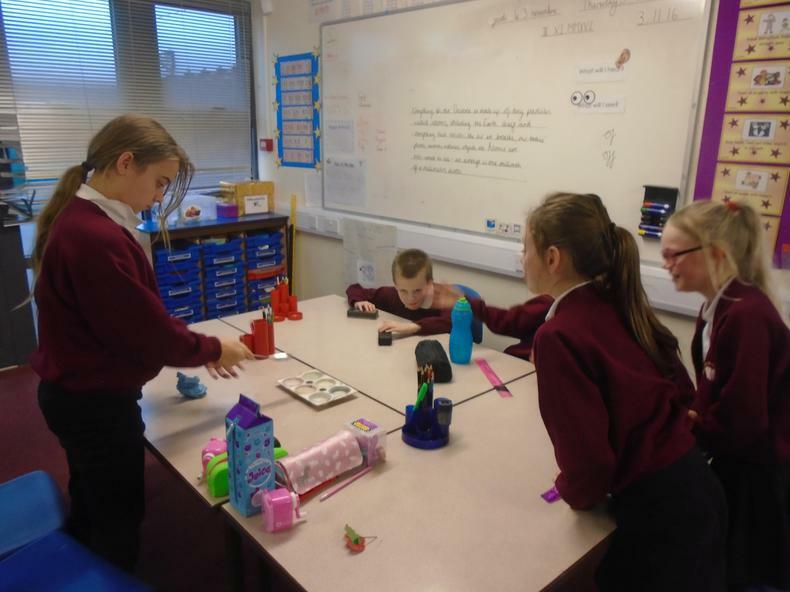 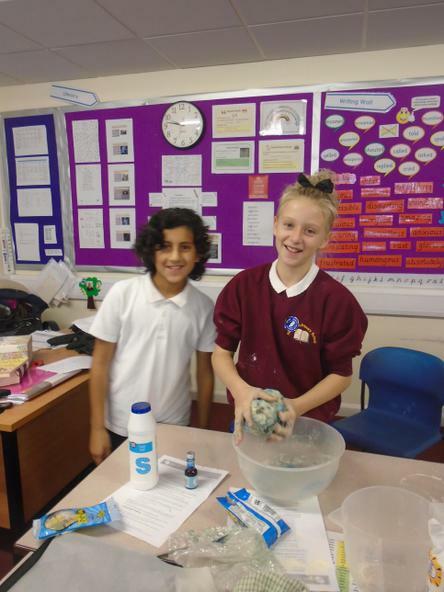 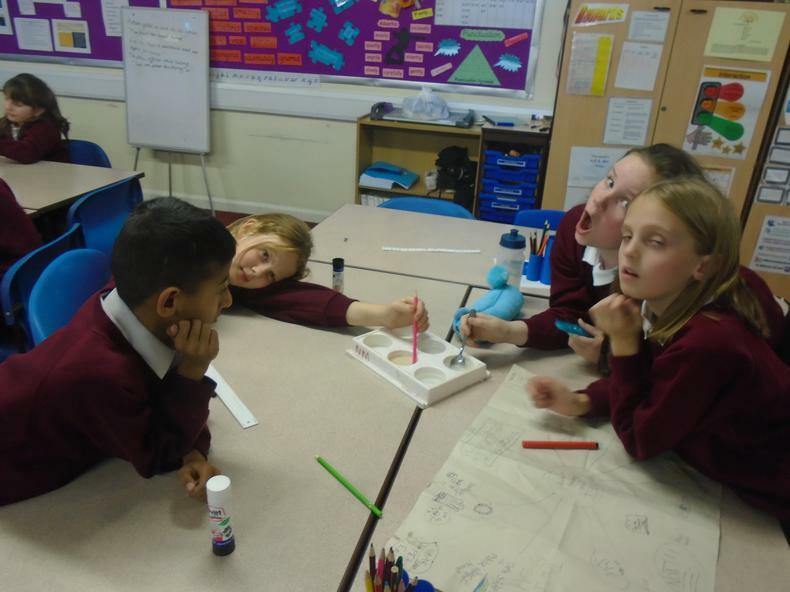 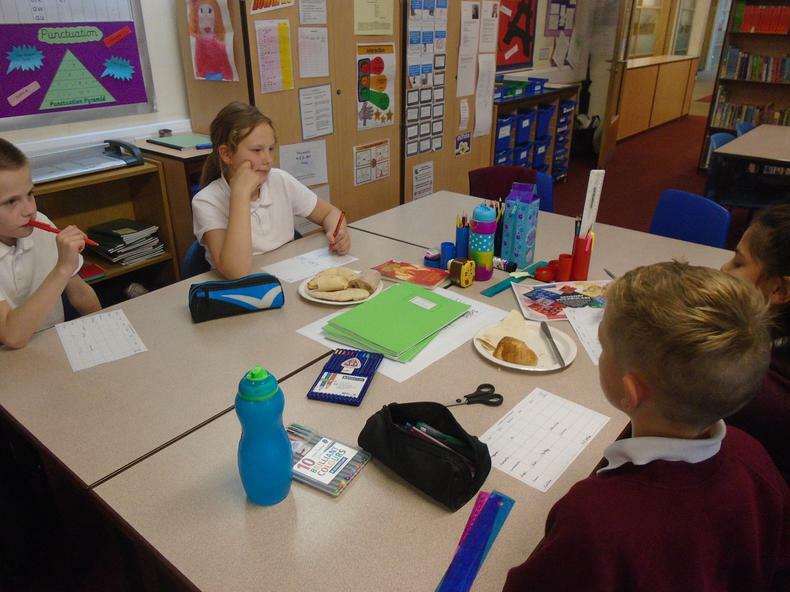 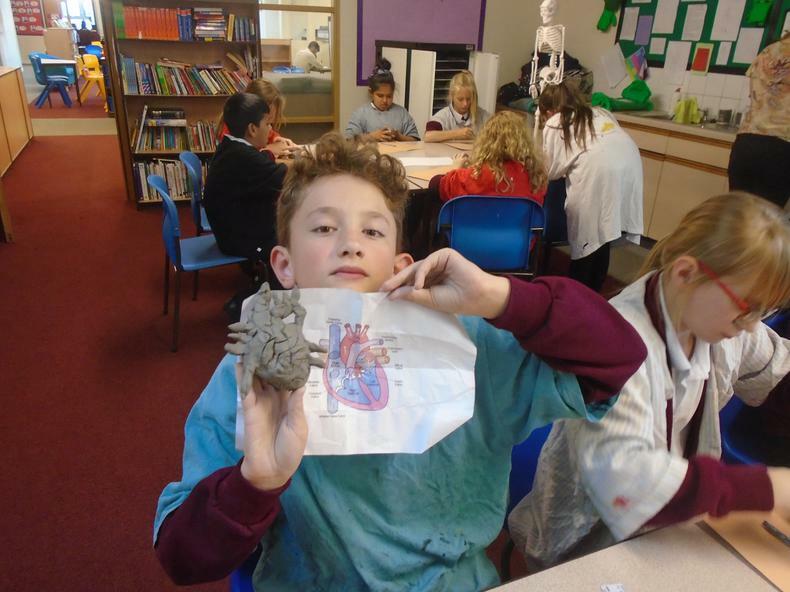 We have had a great start to Year 6 and have enjoyed learning about the different parts of the body during our 'Being Human' topic. 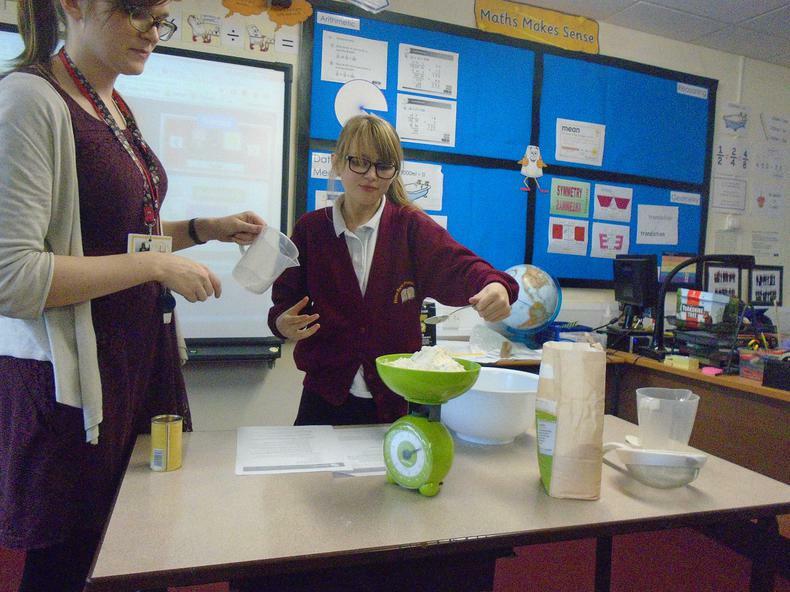 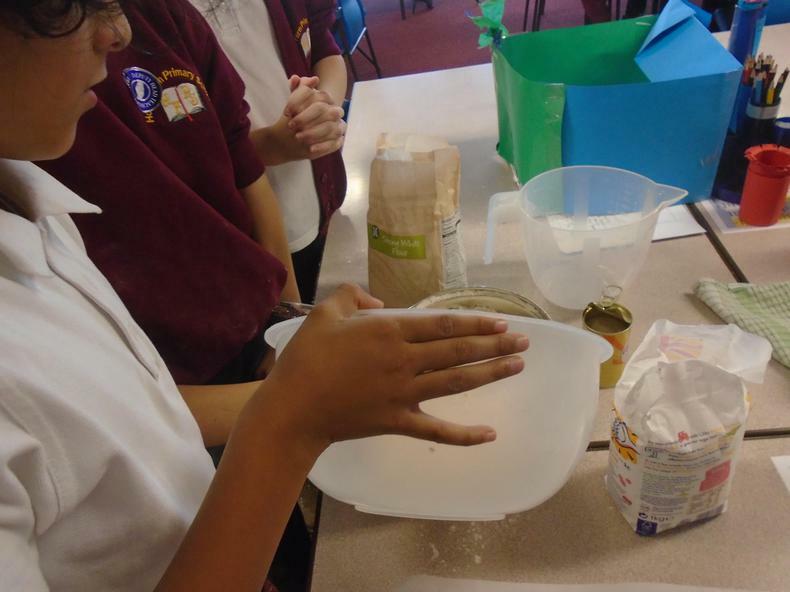 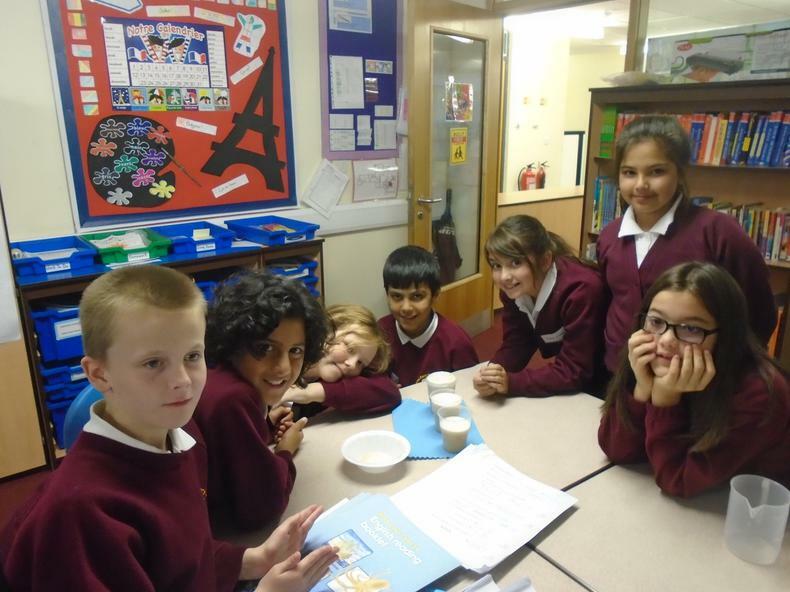 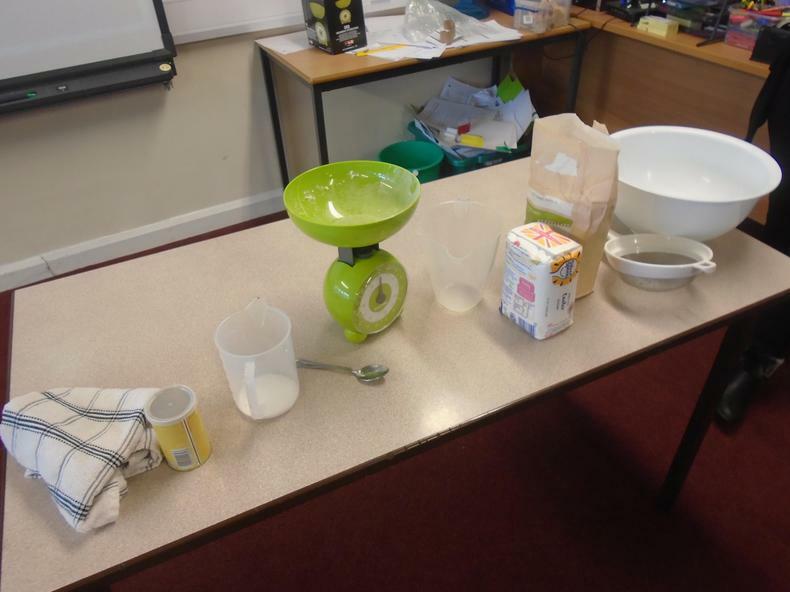 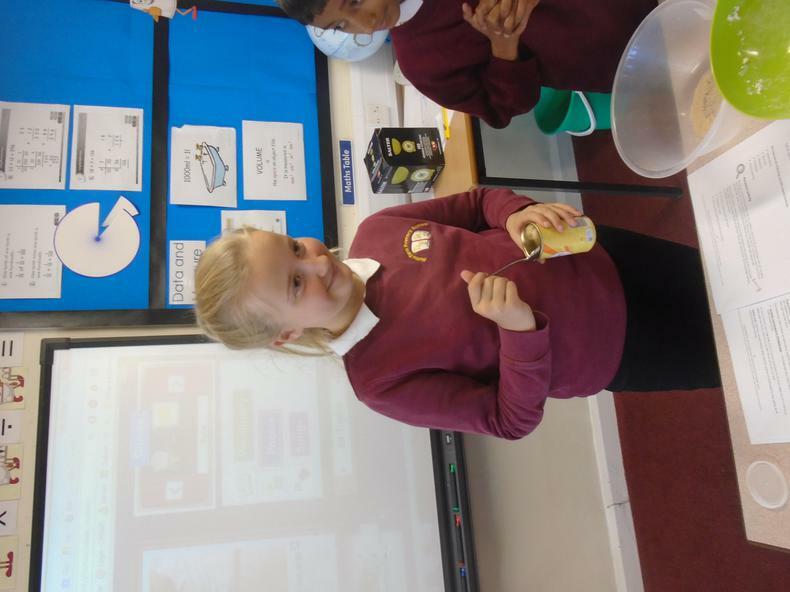 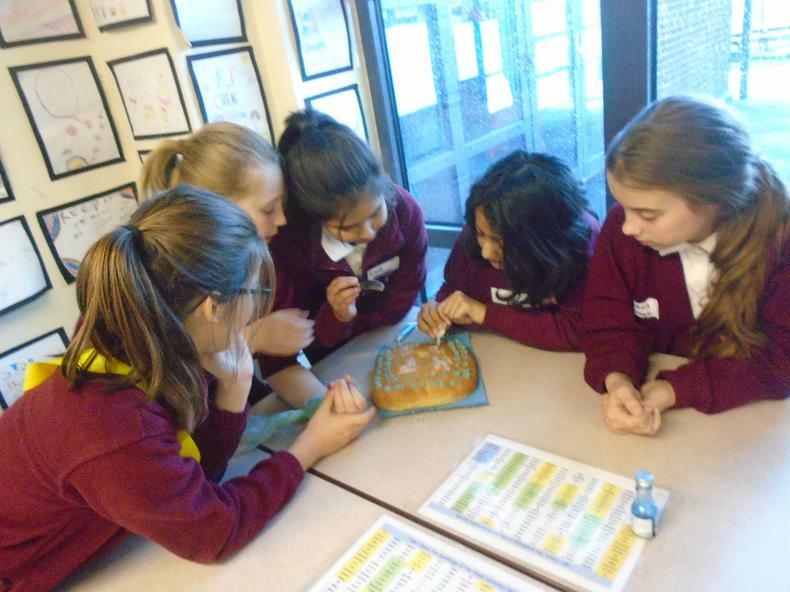 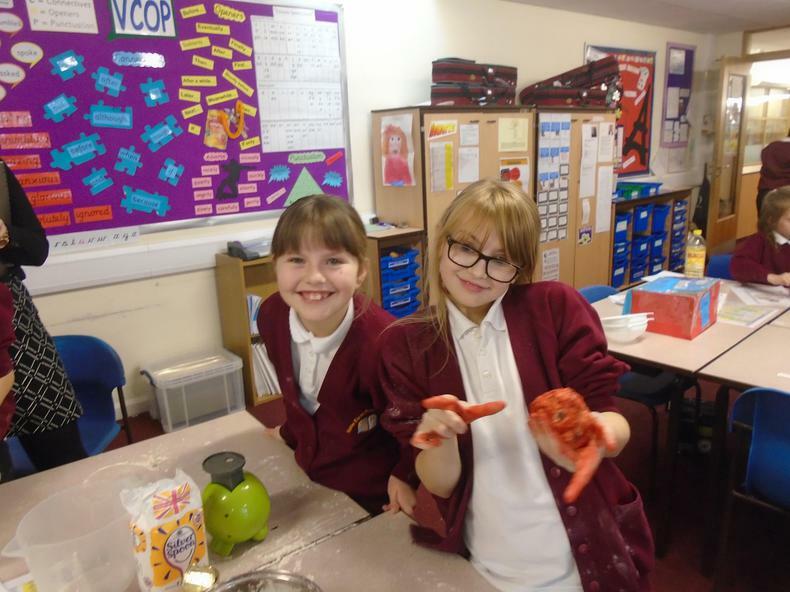 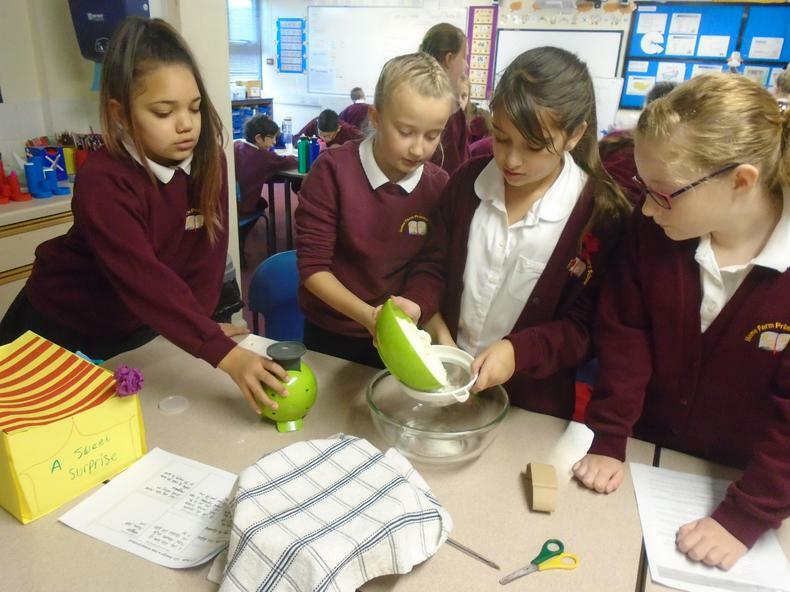 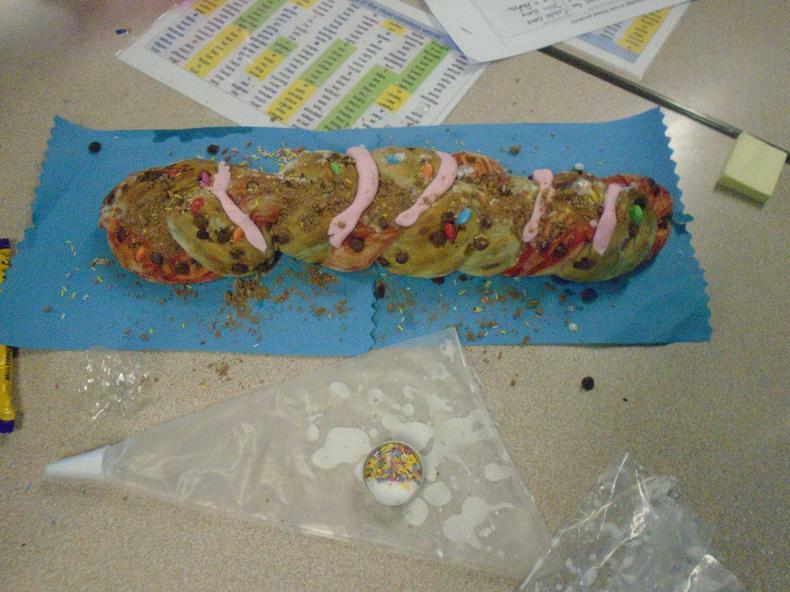 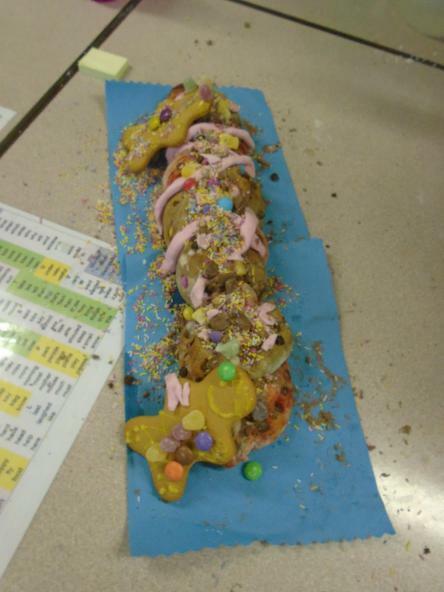 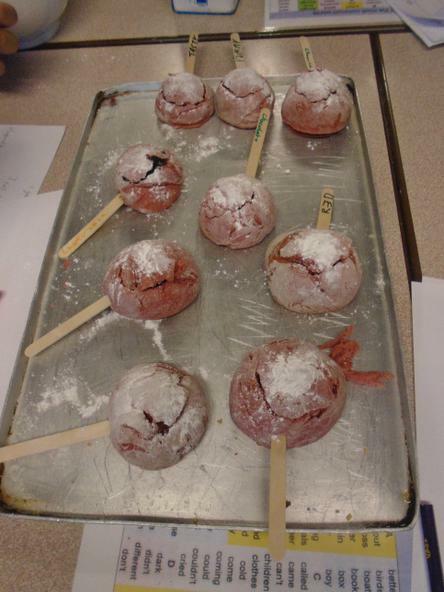 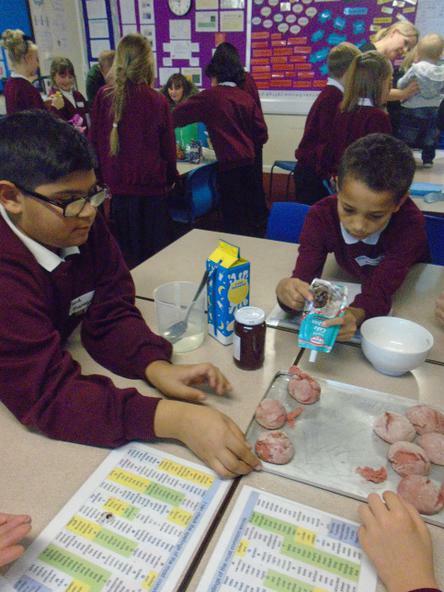 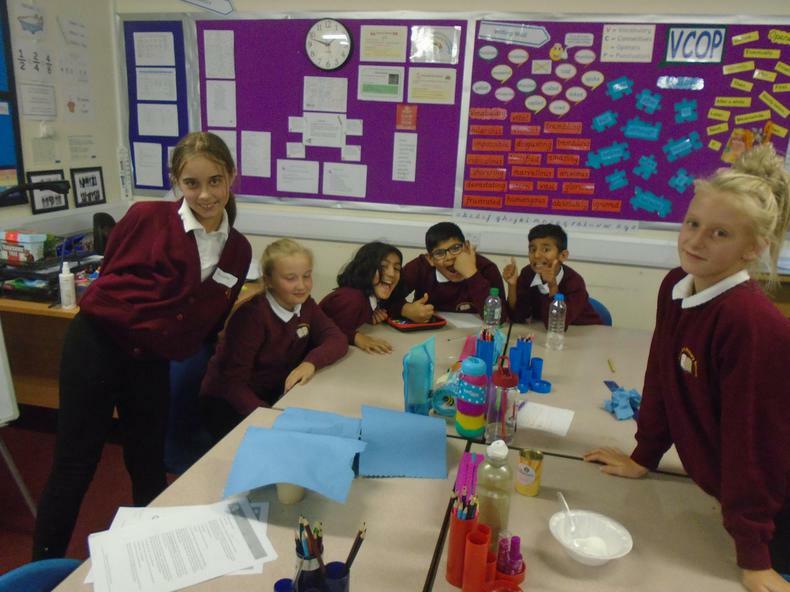 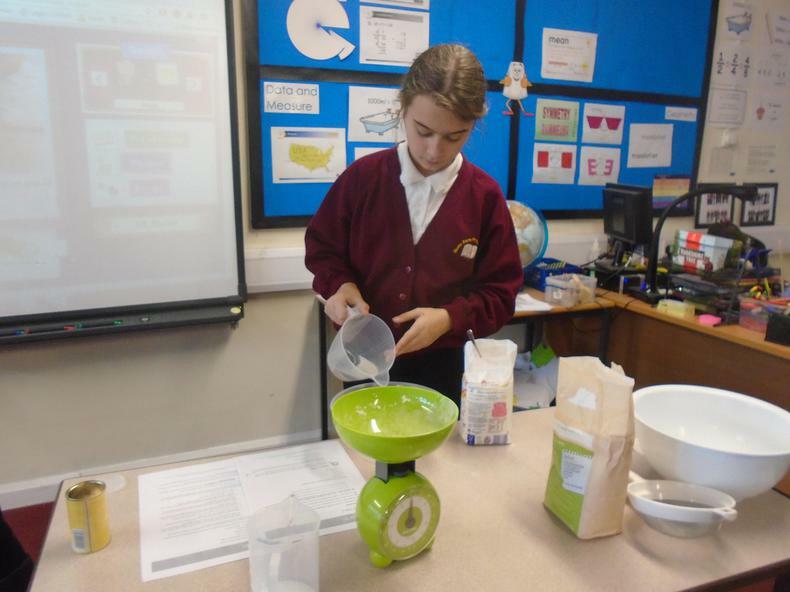 We have now finished topic 'Bake It' and have learnt about chemical changes in cooking. 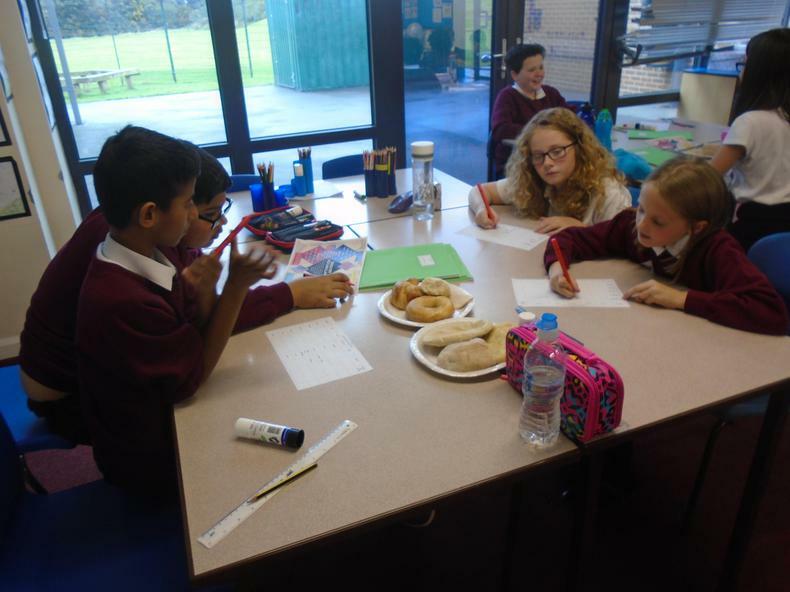 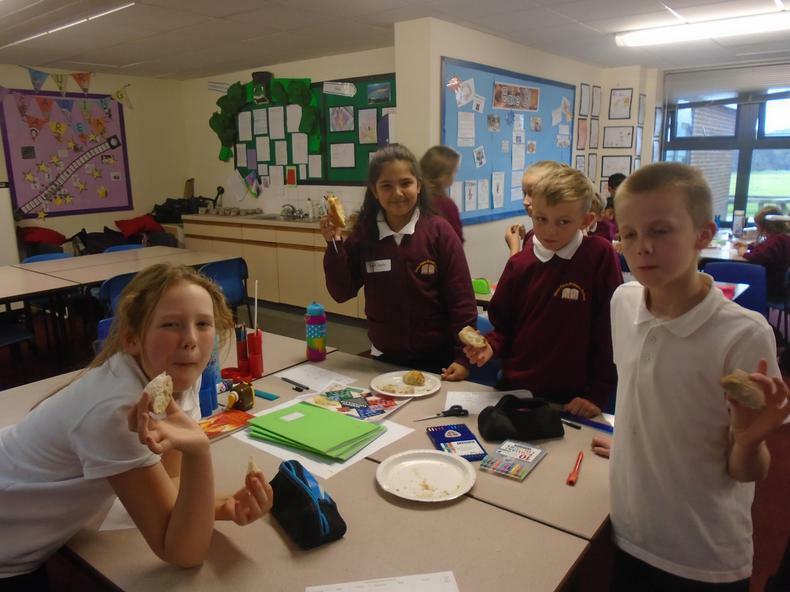 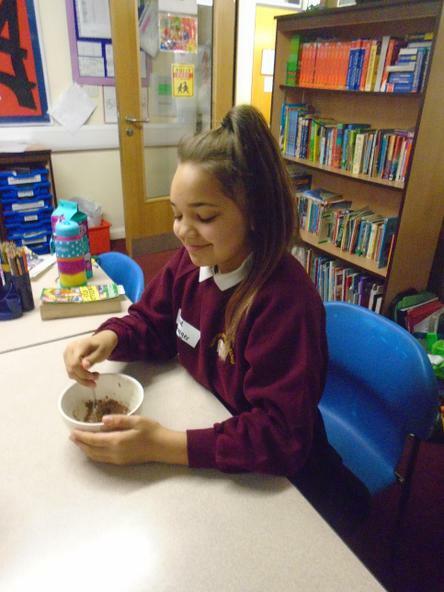 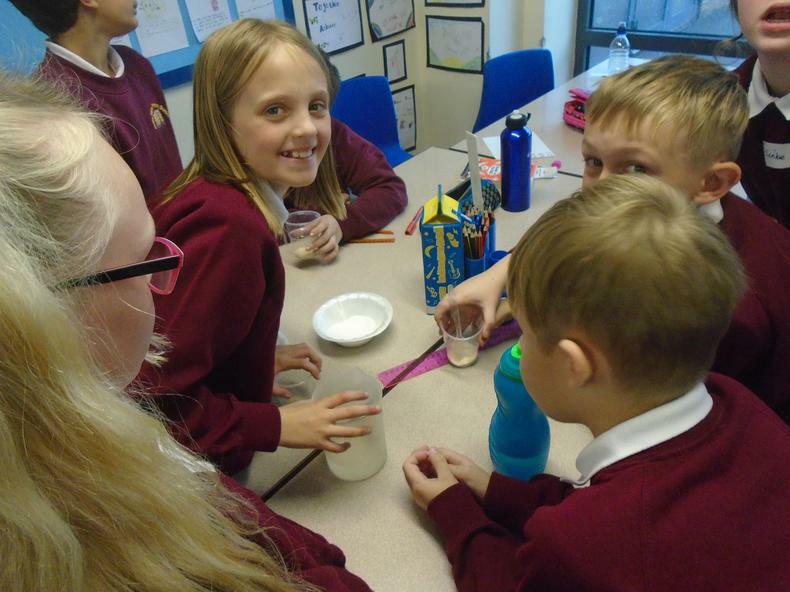 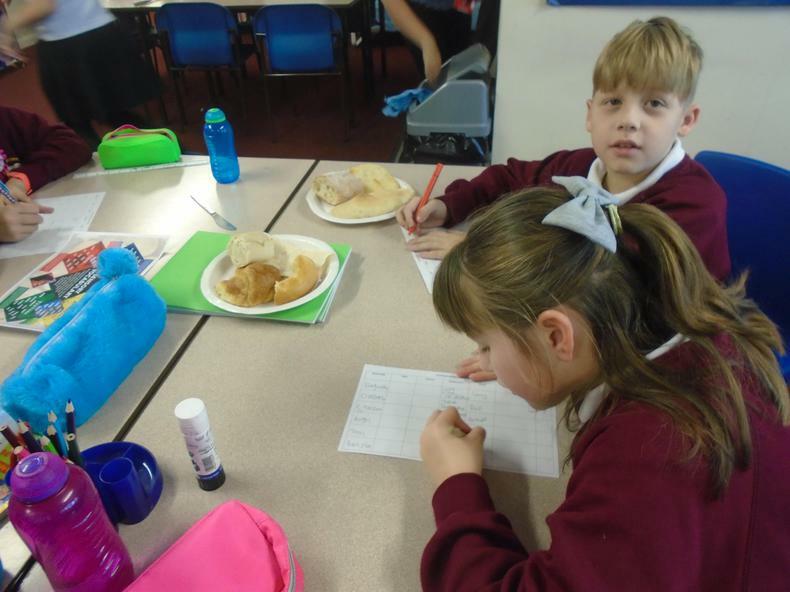 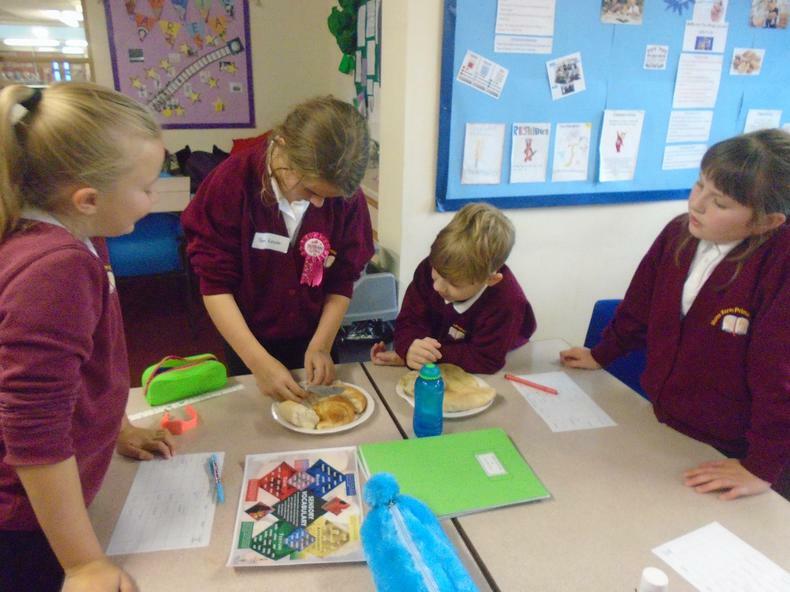 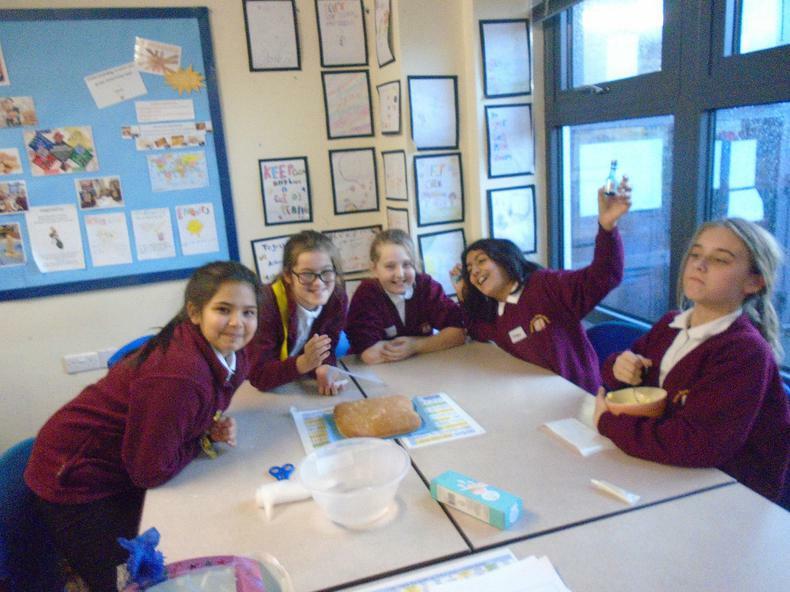 We enjoyed bread tasting, experimenting with yeast and blew up a balloon using the carbon dioxide that the yeast produces! 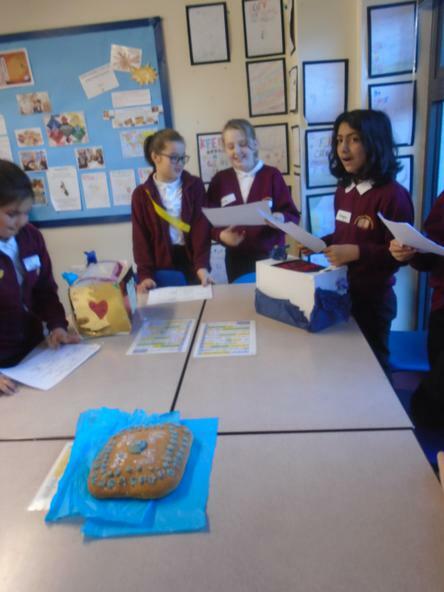 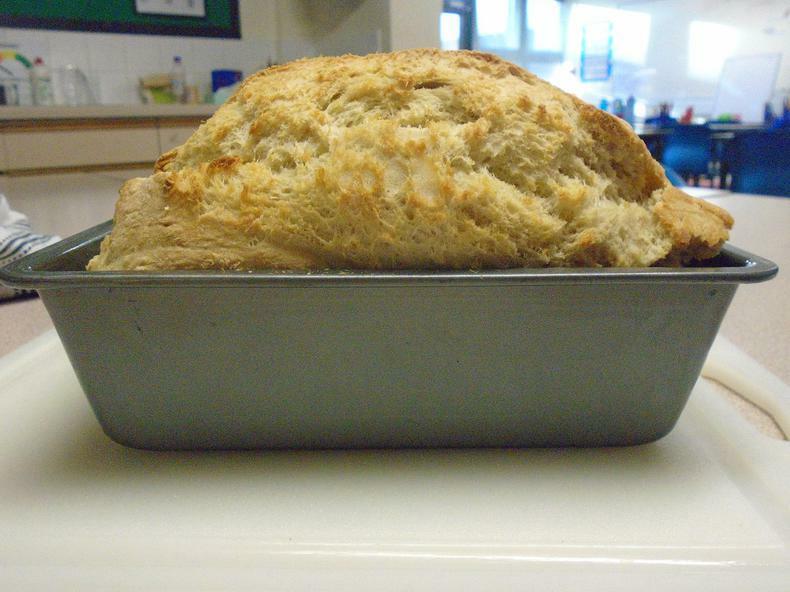 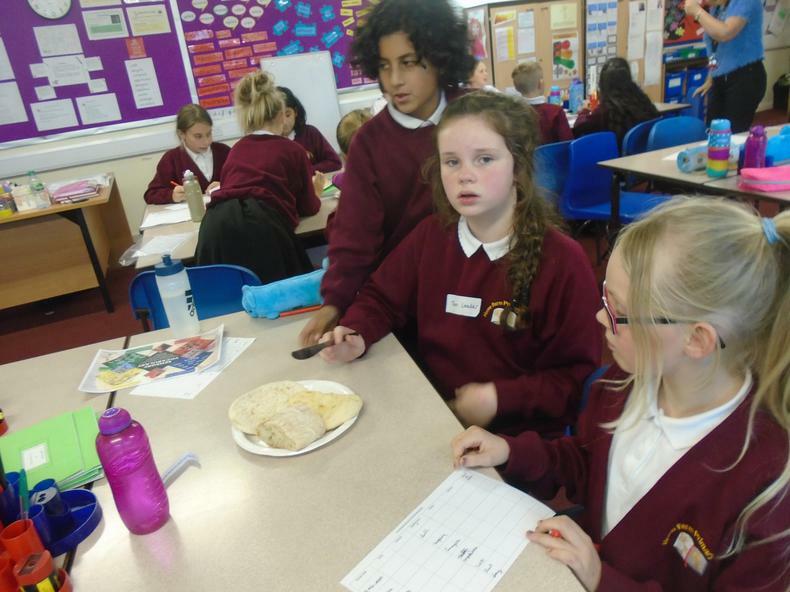 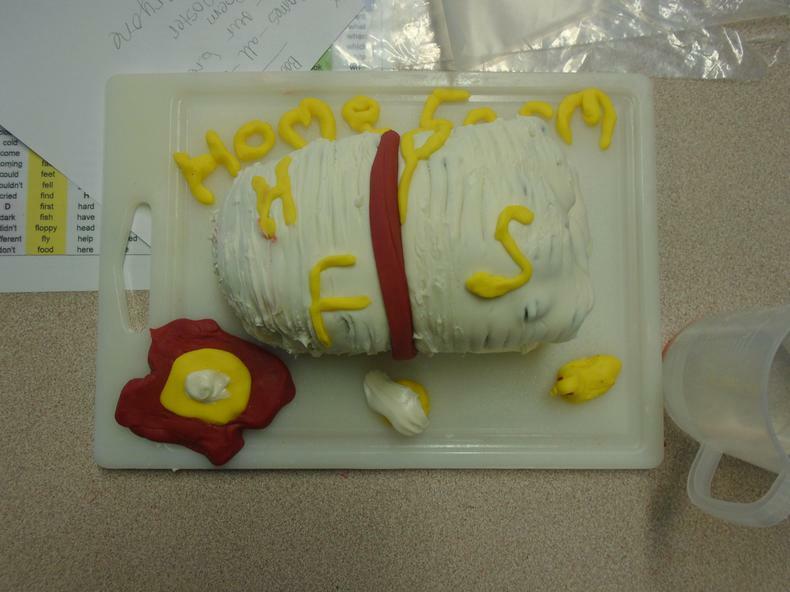 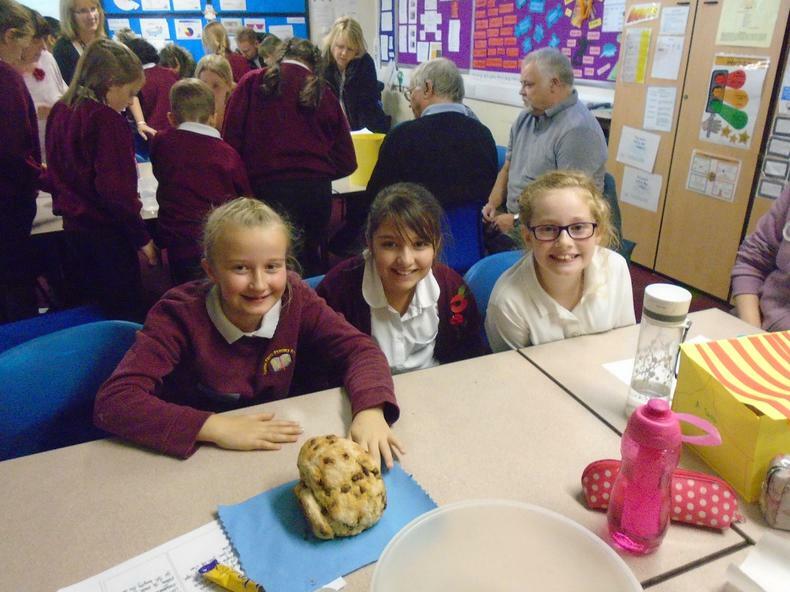 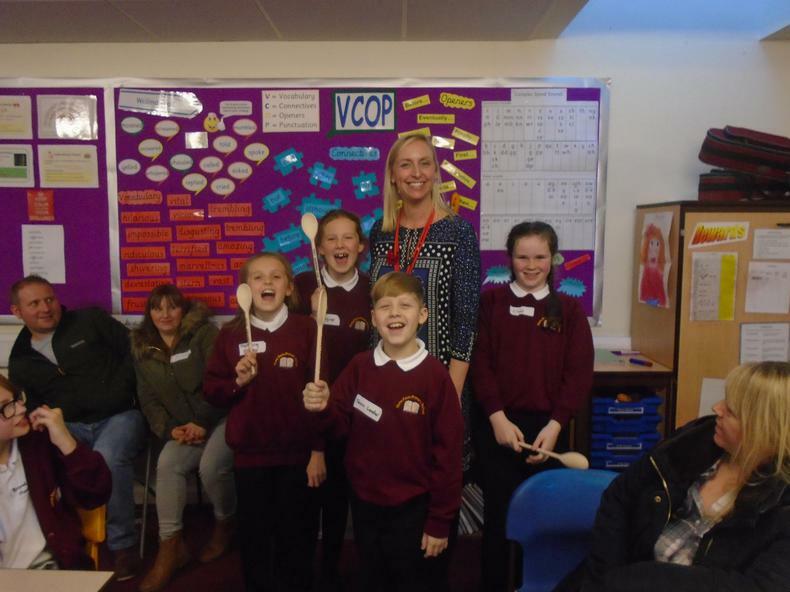 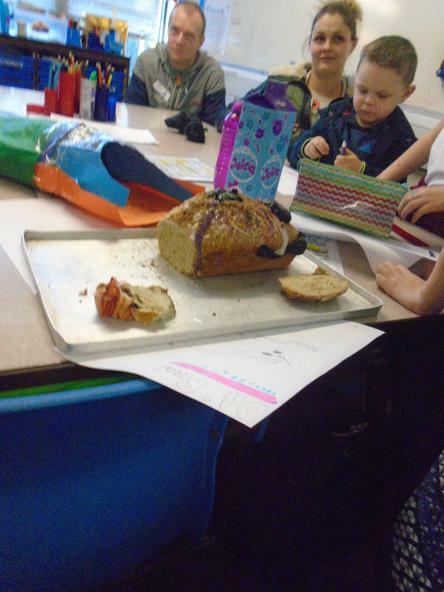 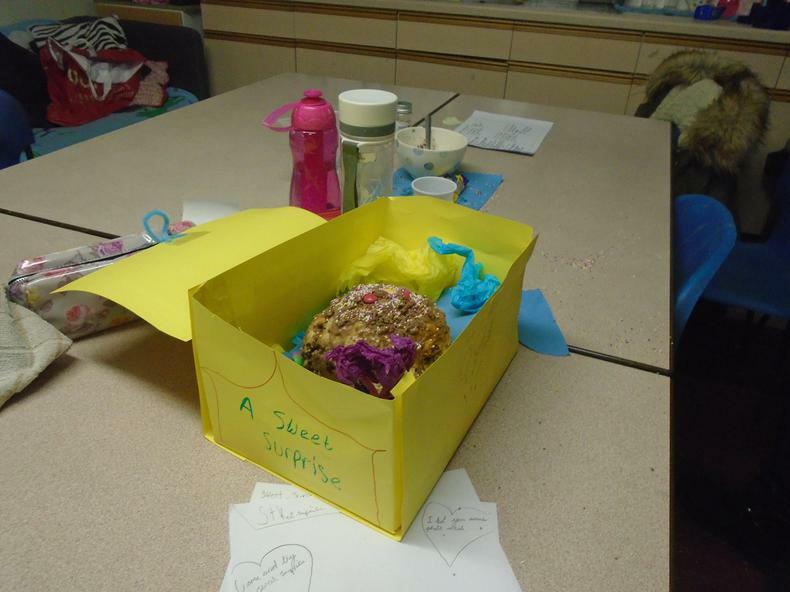 We have made our own loaf of bread and had a fantastic class Bake Off! 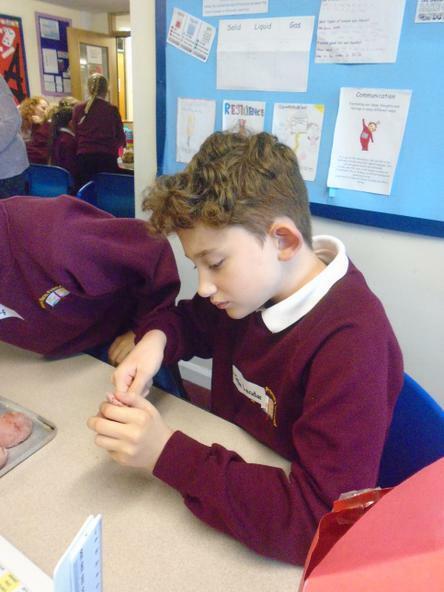 This half-term we will be learning about Extreme Survivors. 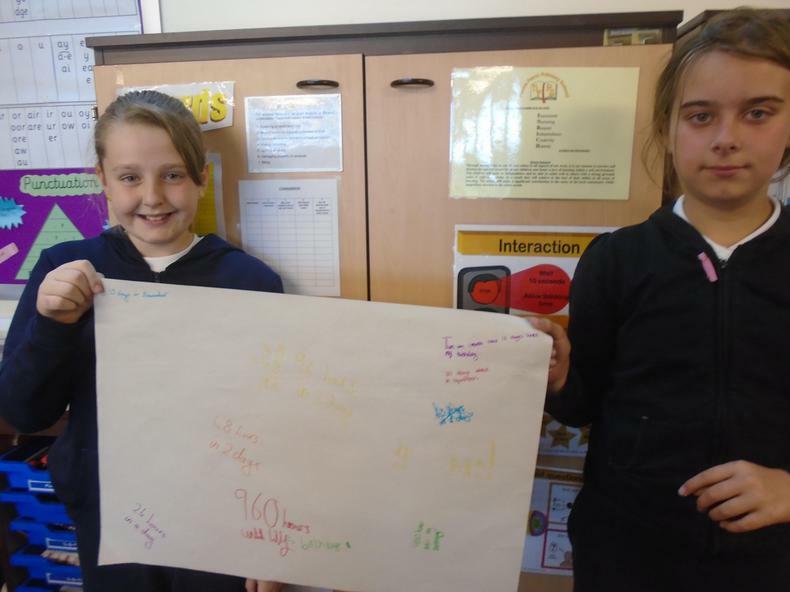 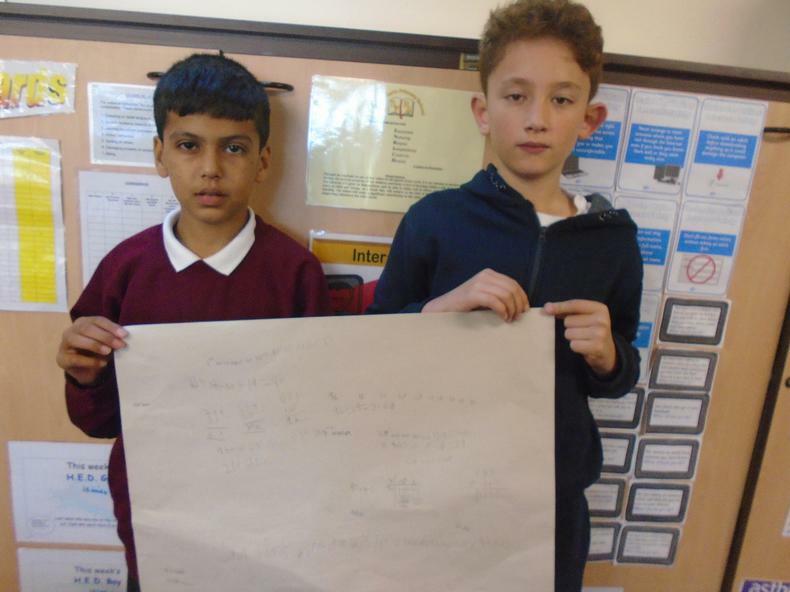 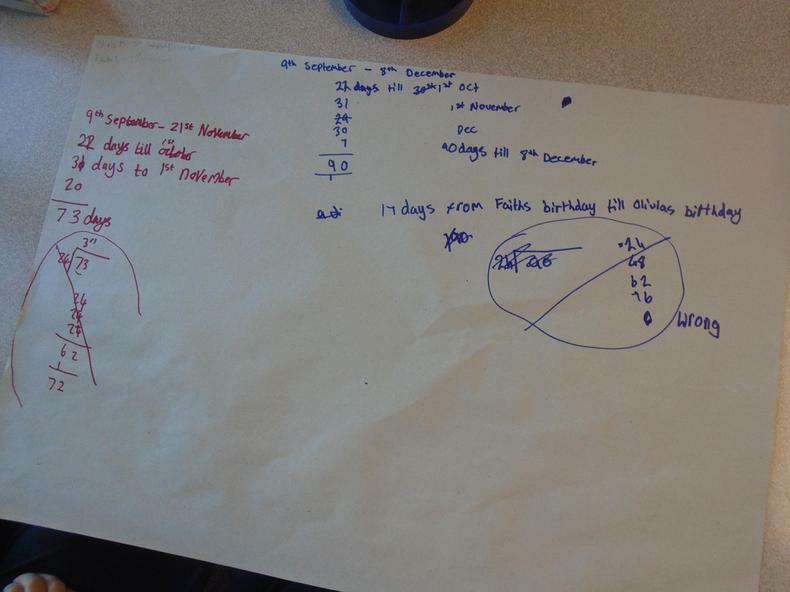 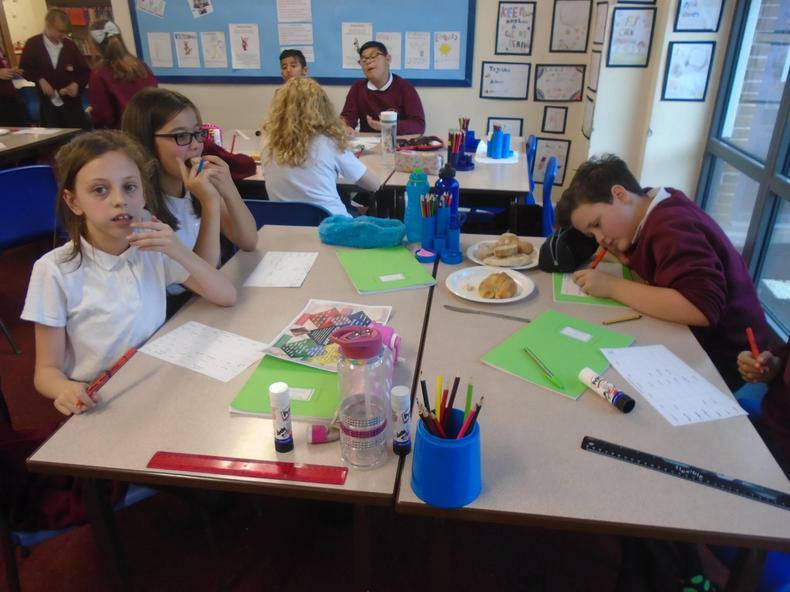 In Maths this half term we are working with fractions, percentages and decimals. 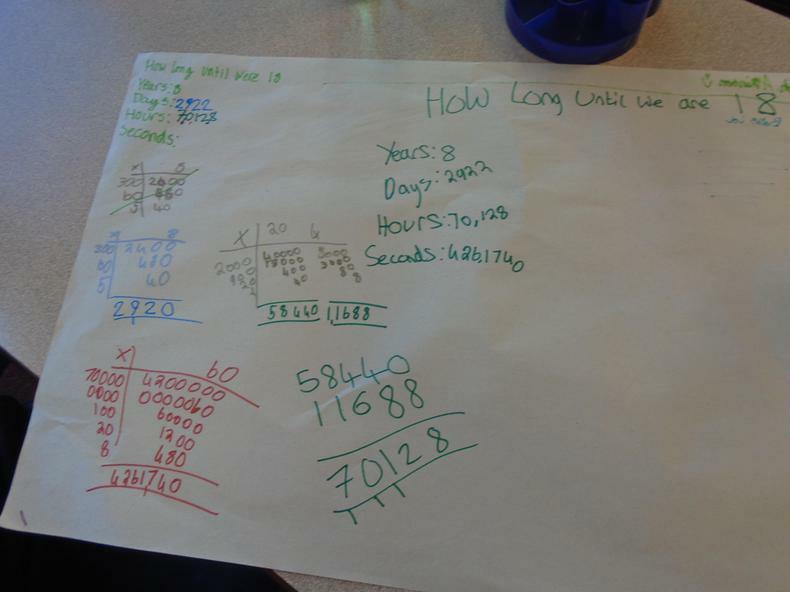 We are also looking at word problems using money and ratio. 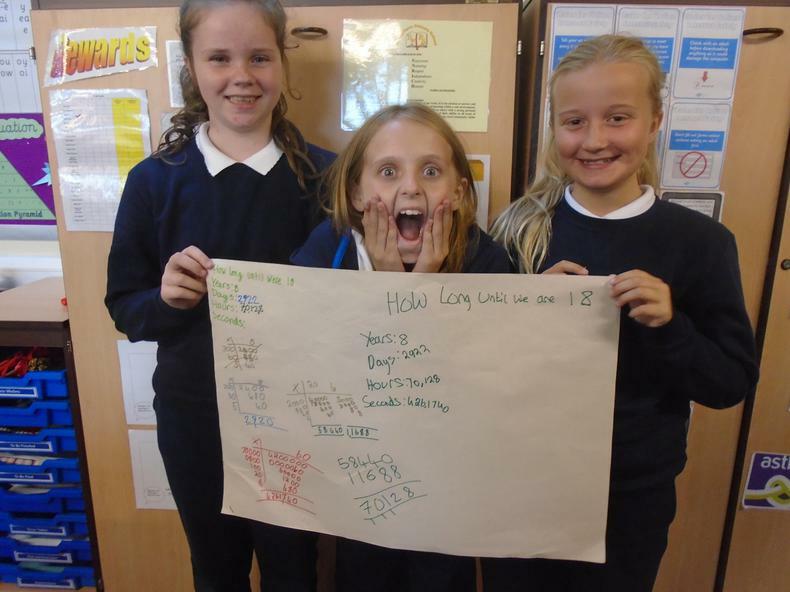 Please keep practising your times tables! 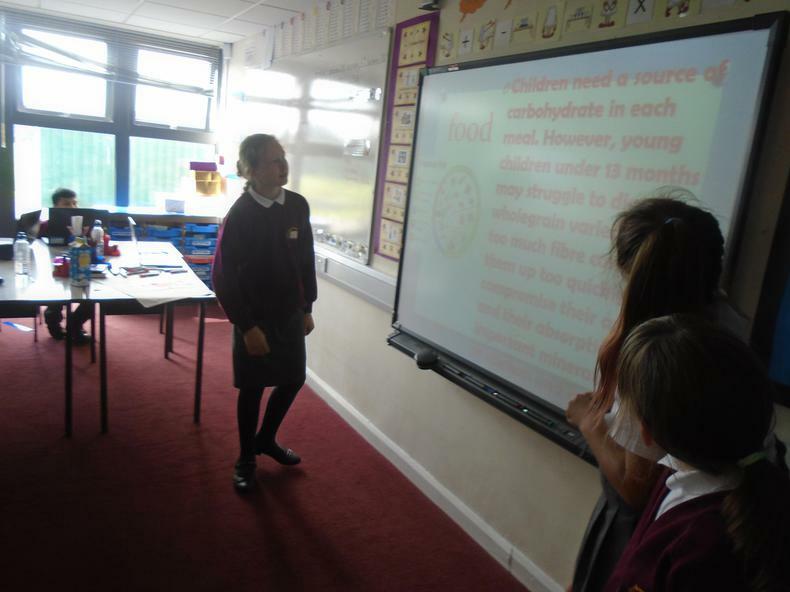 In Literacy this half term we will be working on developing our punctuation and grammar. 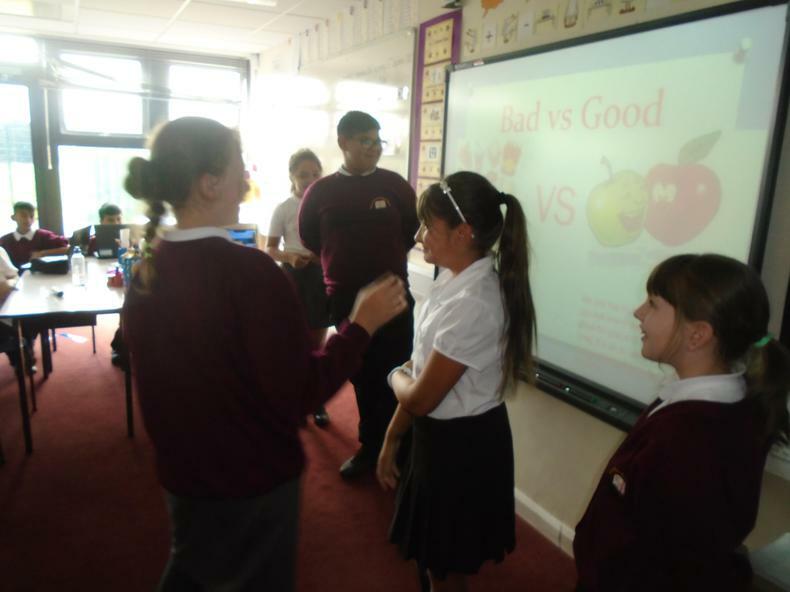 We will look at a variety of genres including persuasion and writing a balanced argument. 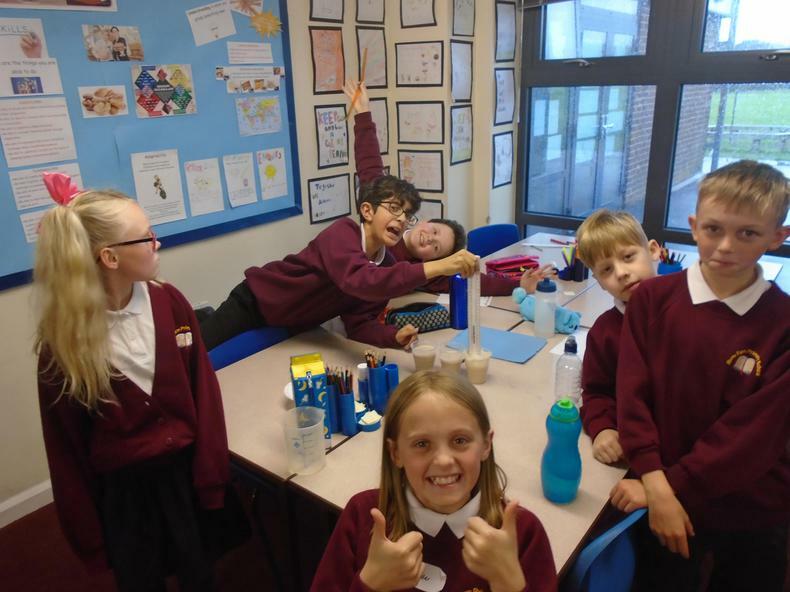 Please can children wear Blues PE kit on Fridays. 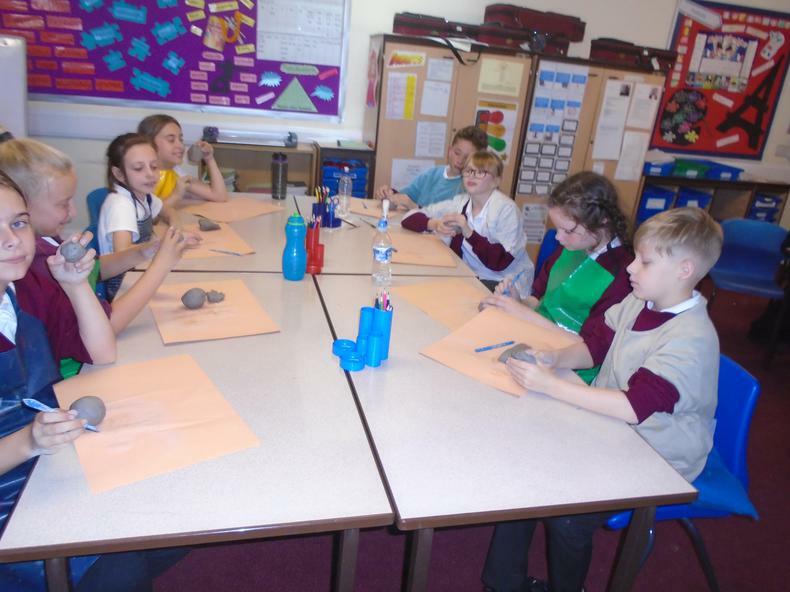 On a Monday during Enrichment, they will be doing Drumming and Sewing and on a Friday we will be playing Netball in PE. 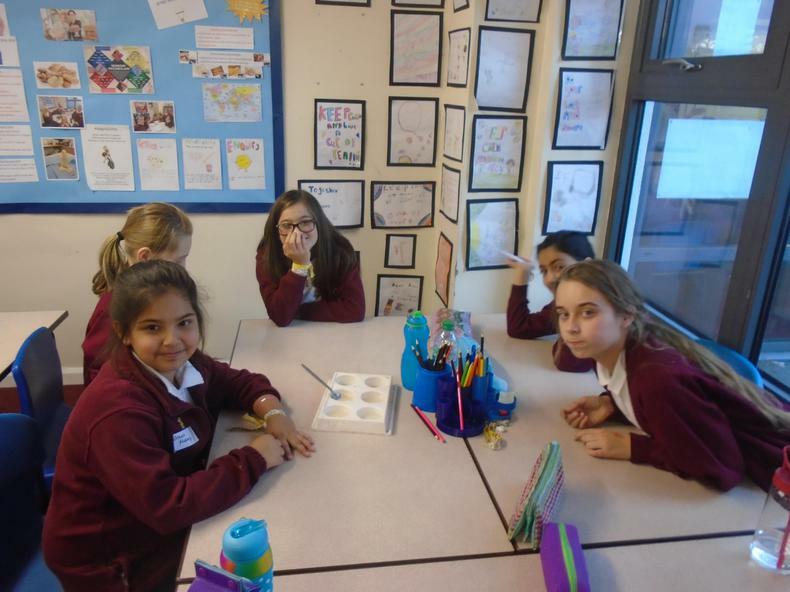 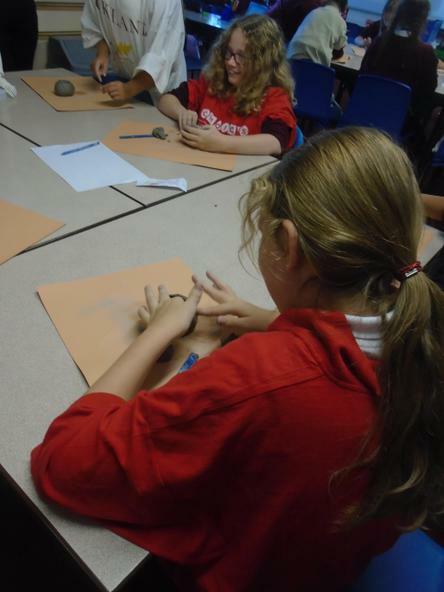 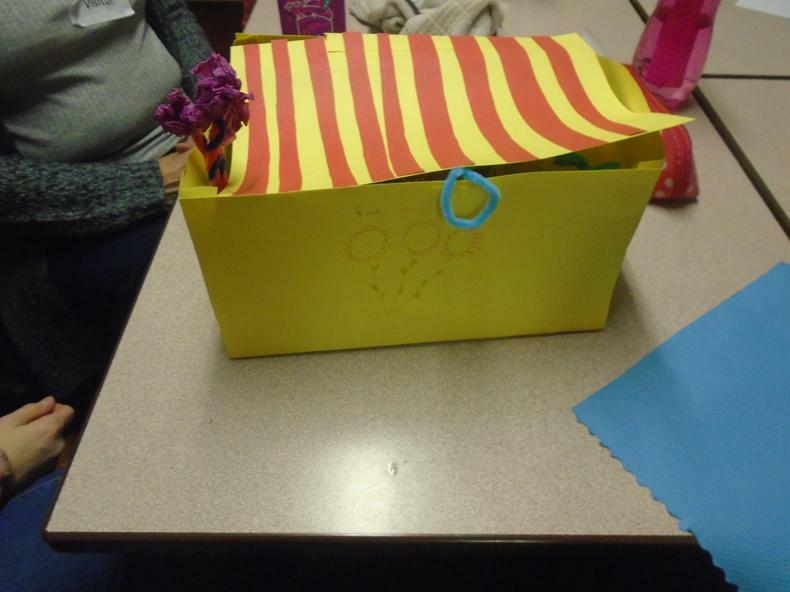 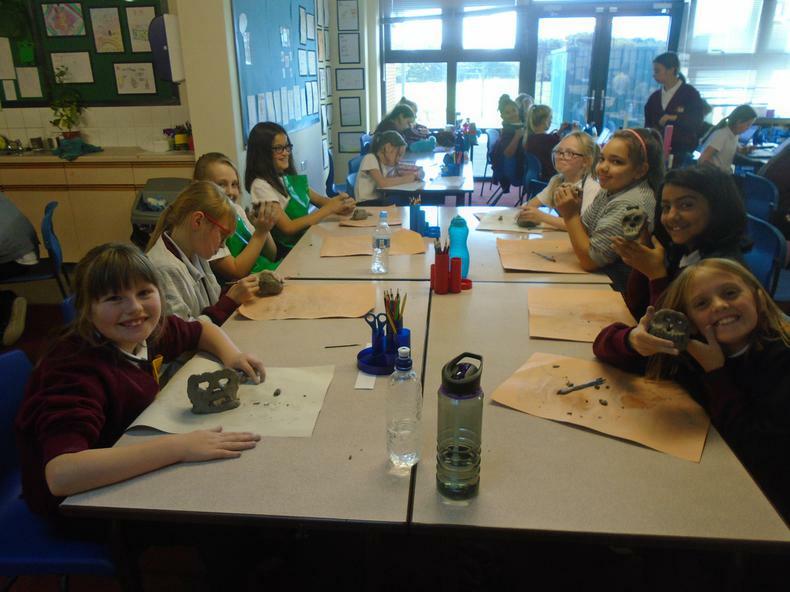 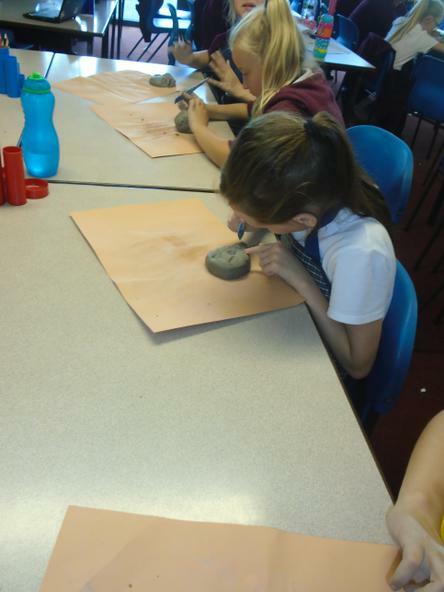 If you would like to see what we get up to in the week please scroll down to see our timetable. 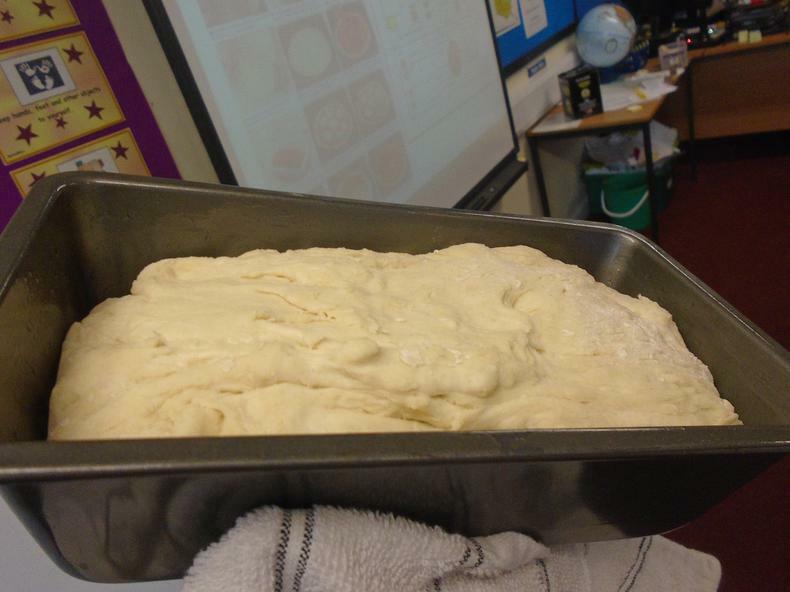 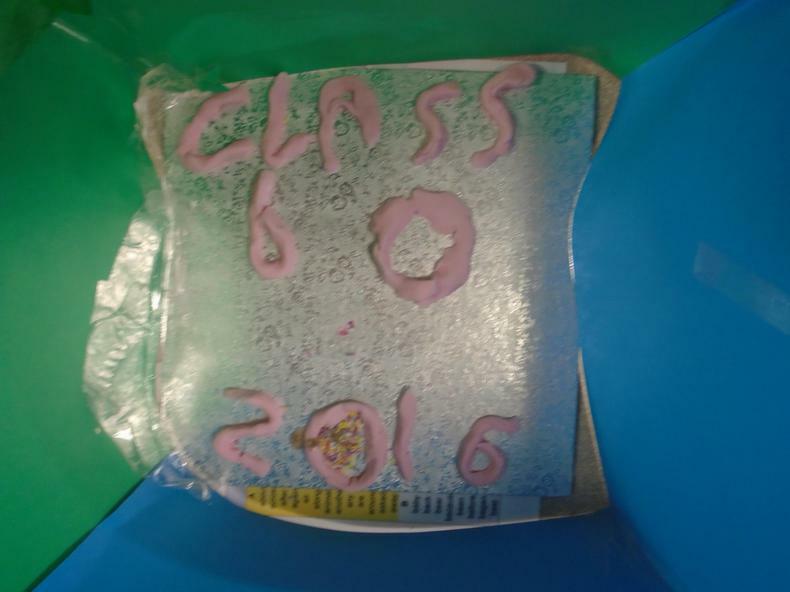 Mrs Prendergast and I are really proud of all the progress that the children are making. 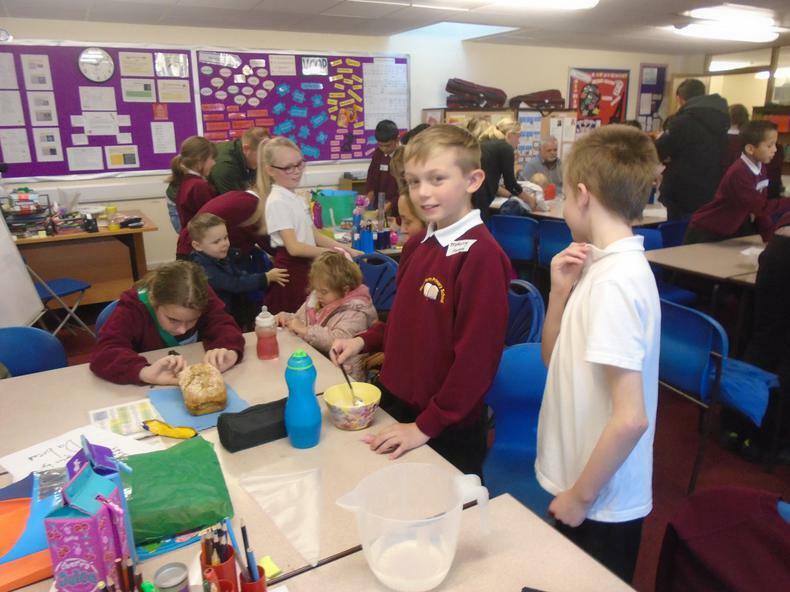 Please keep an eye on the website for updates. 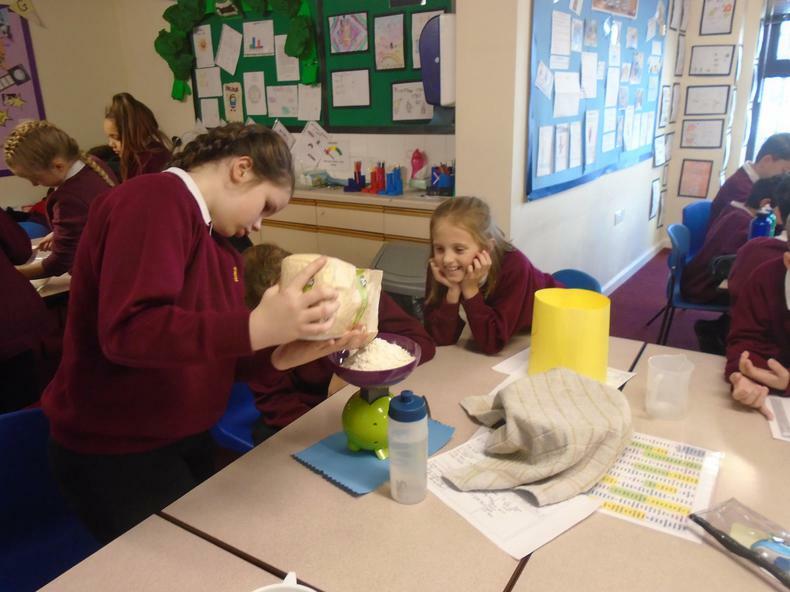 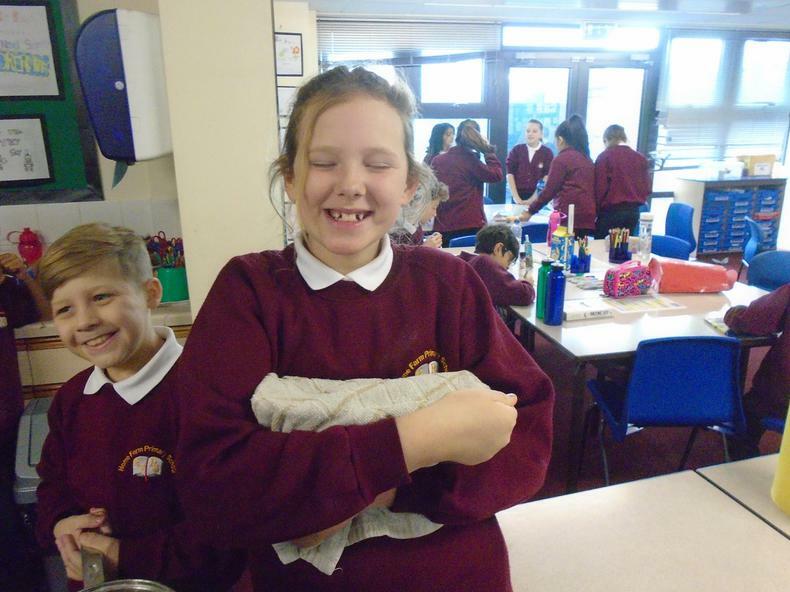 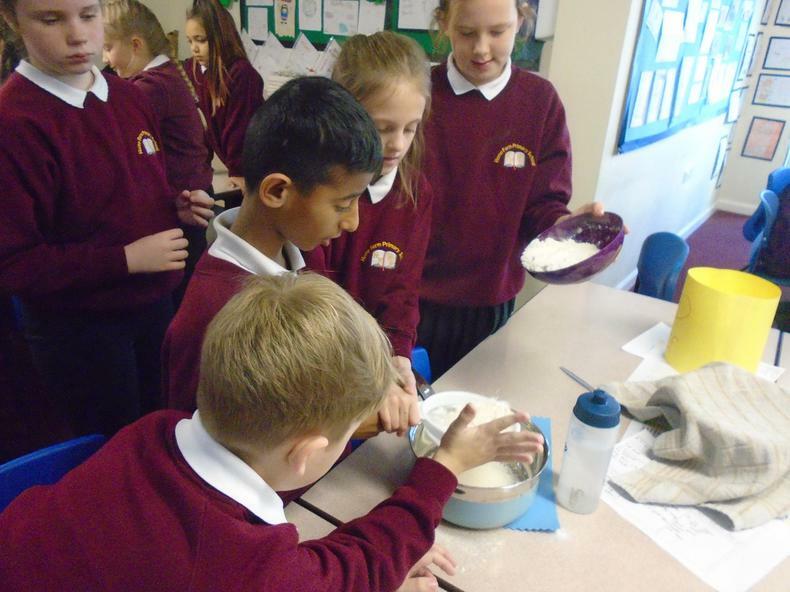 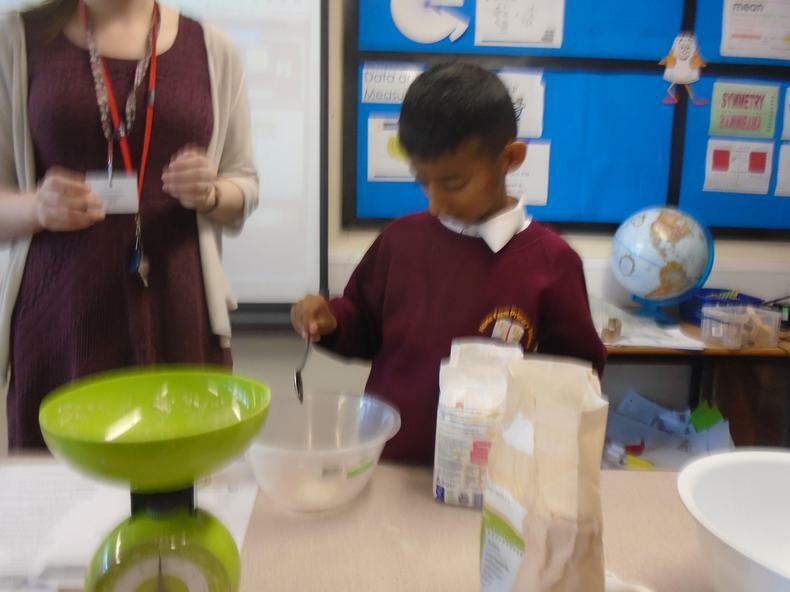 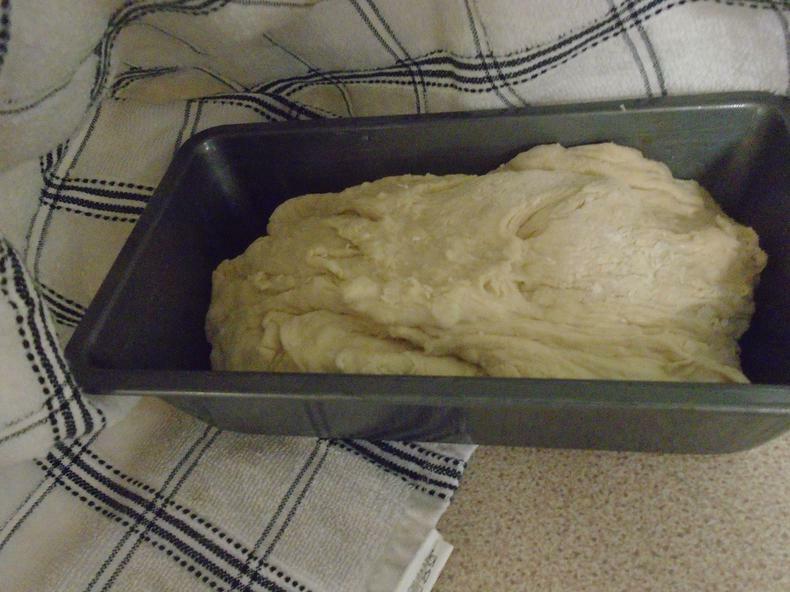 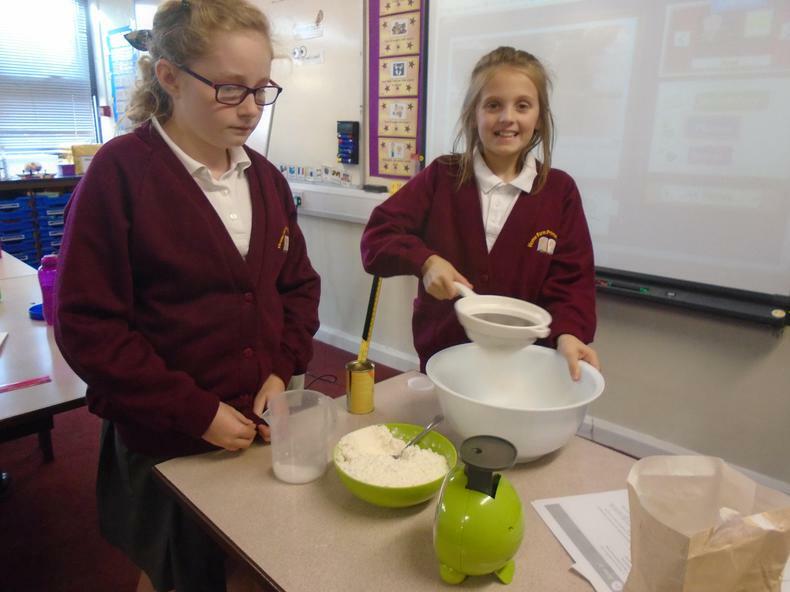 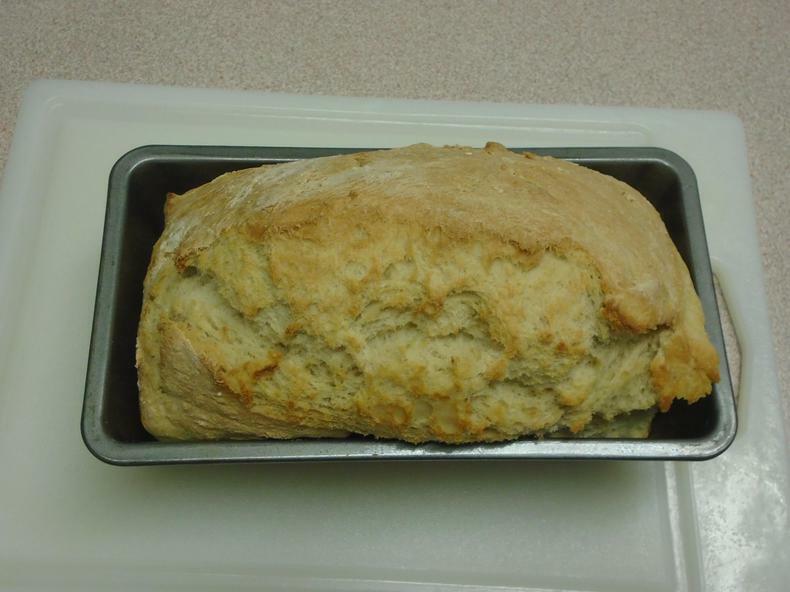 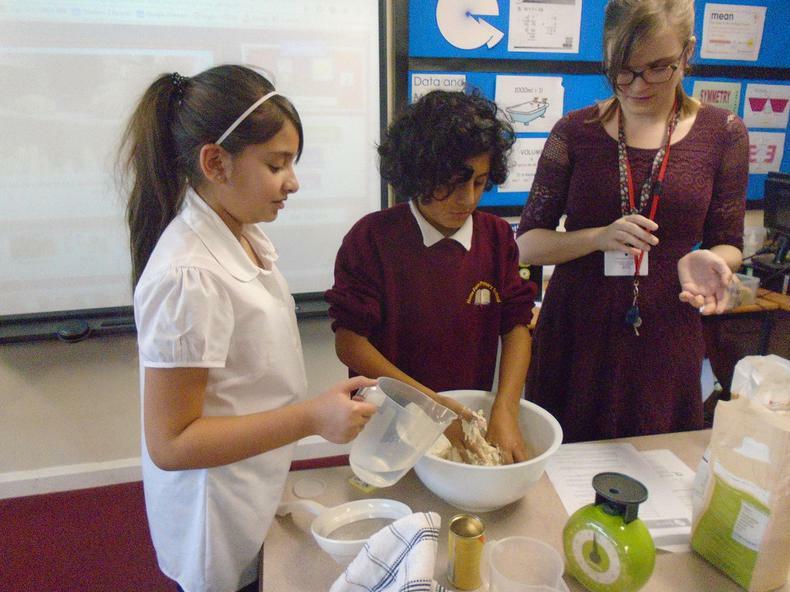 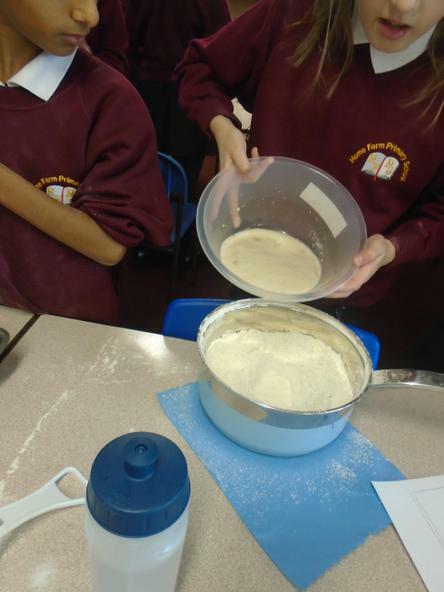 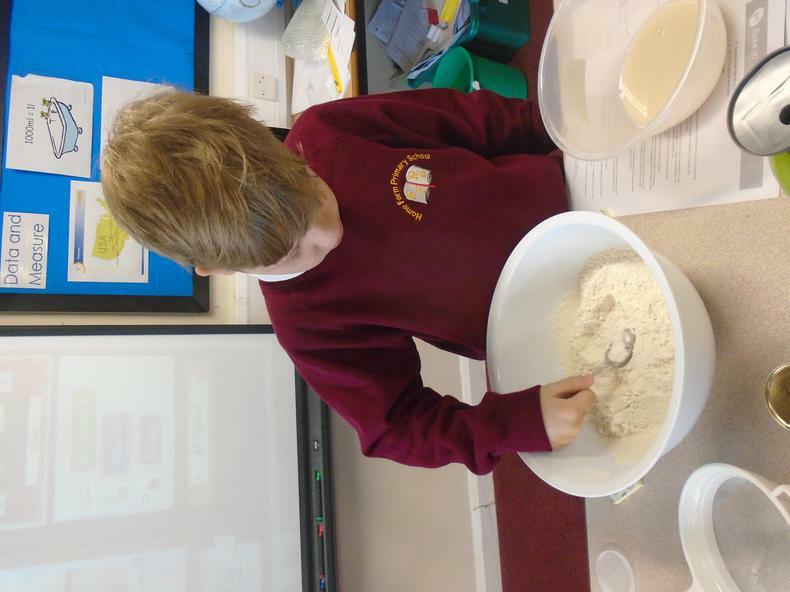 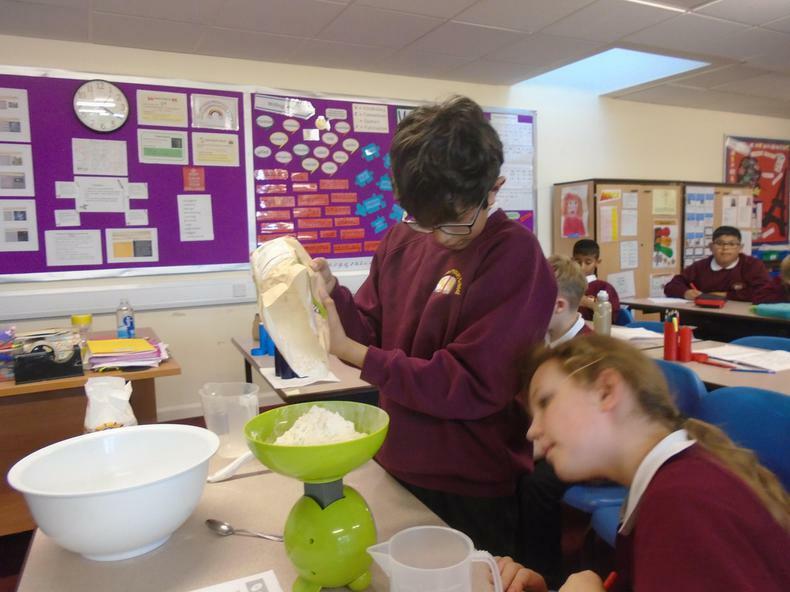 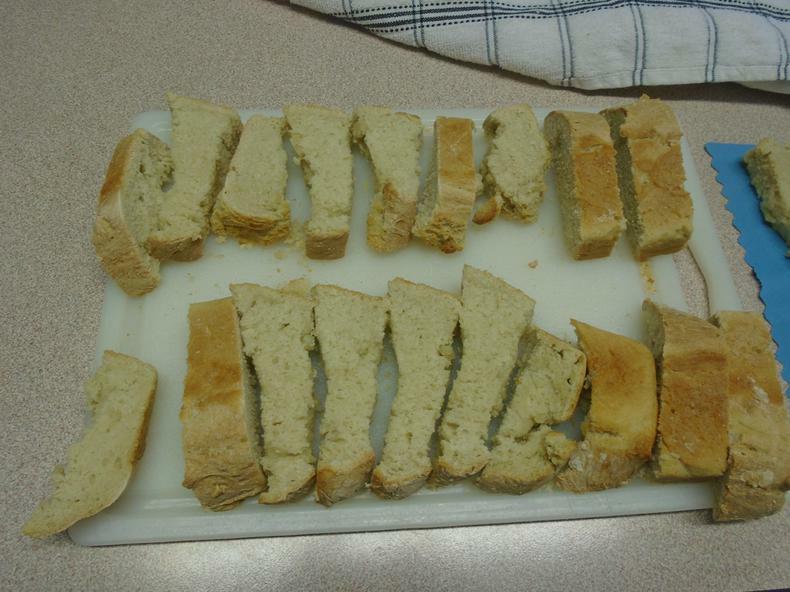 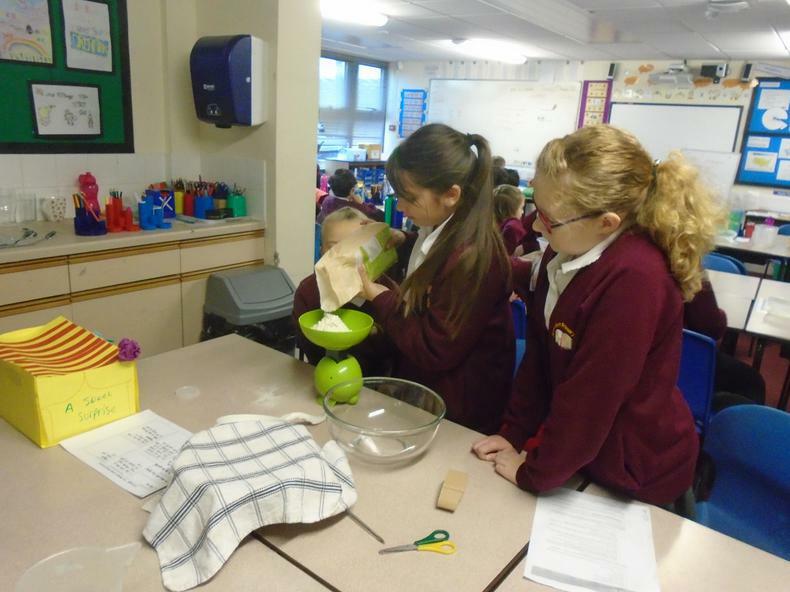 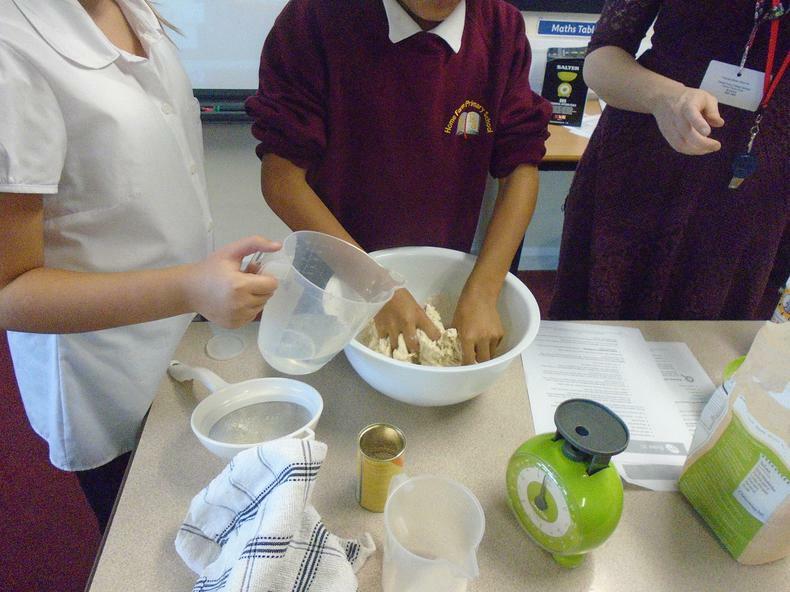 Making Bread - it was very yummy! 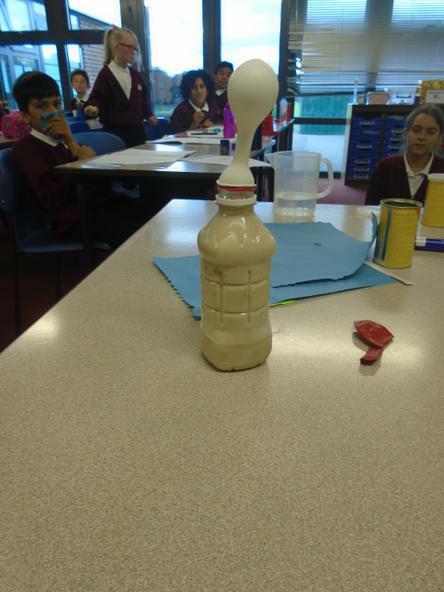 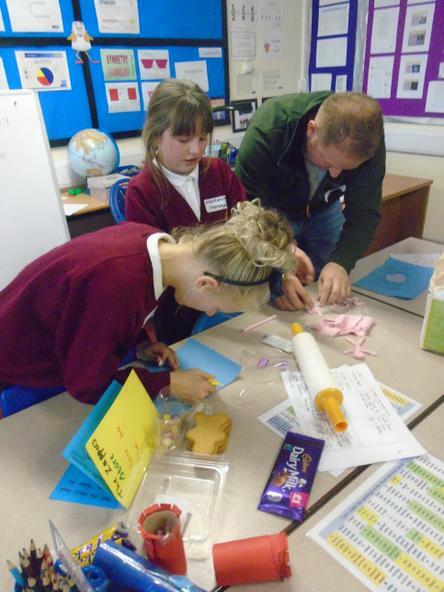 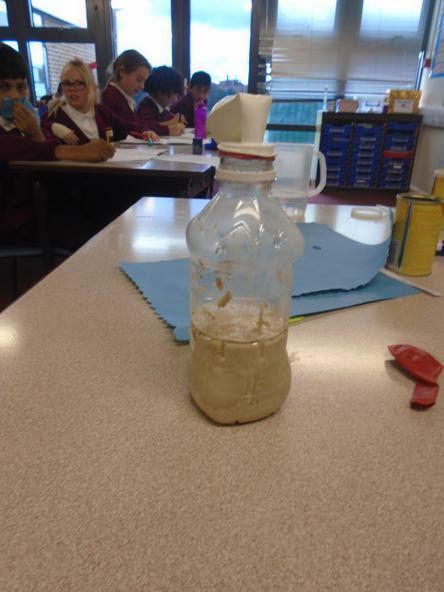 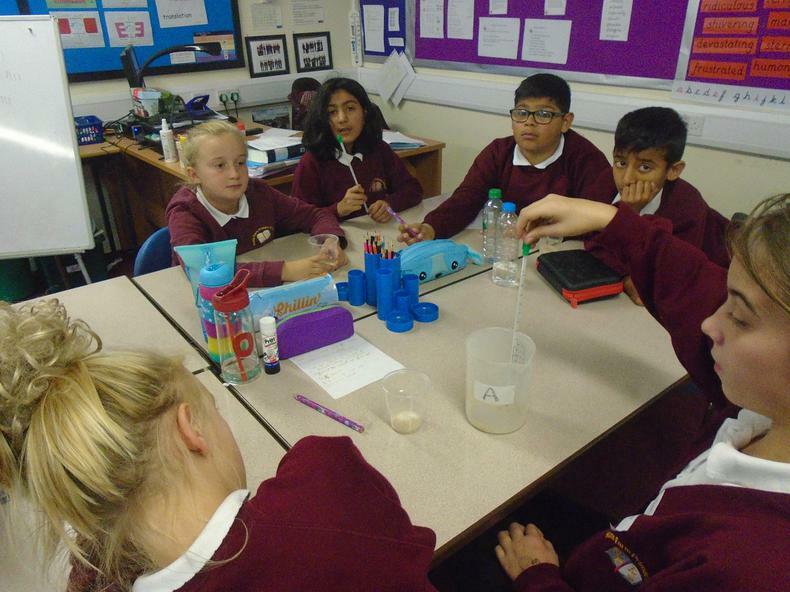 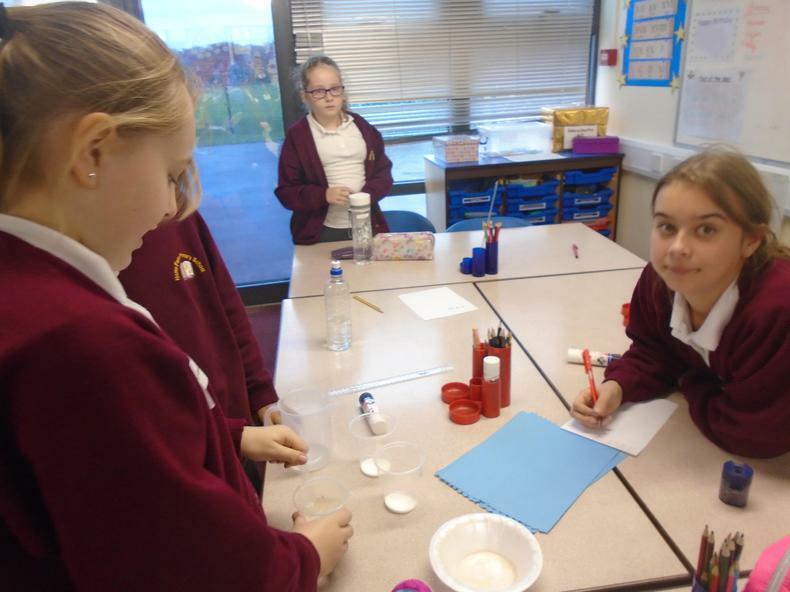 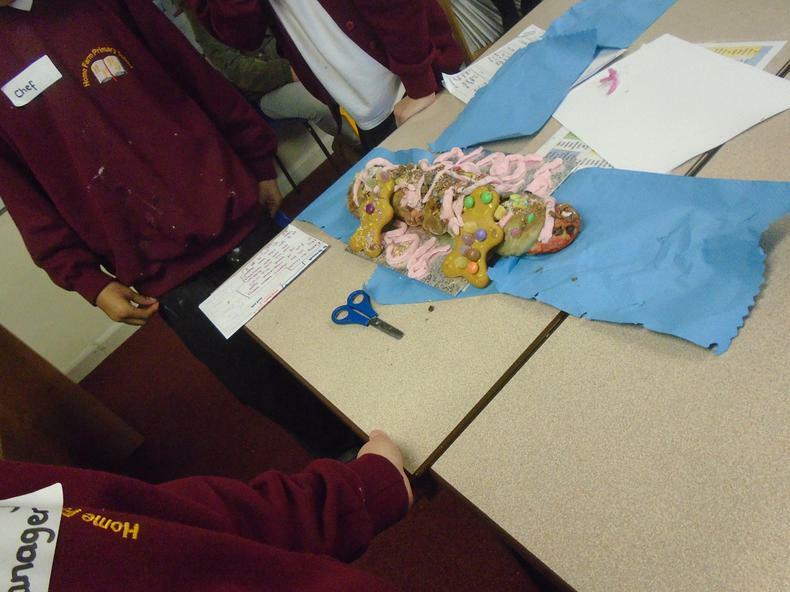 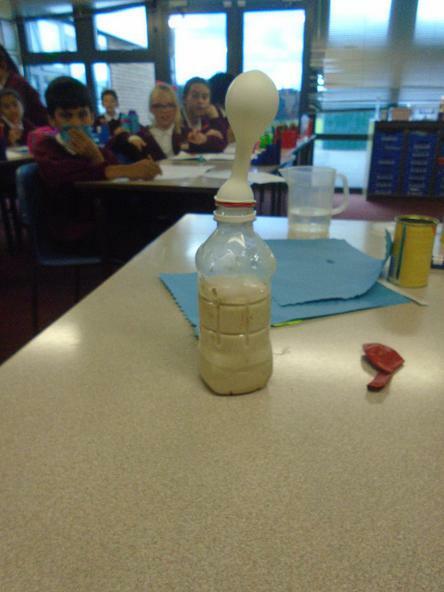 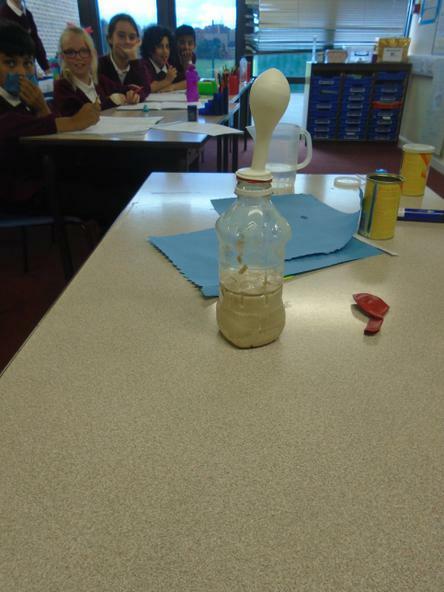 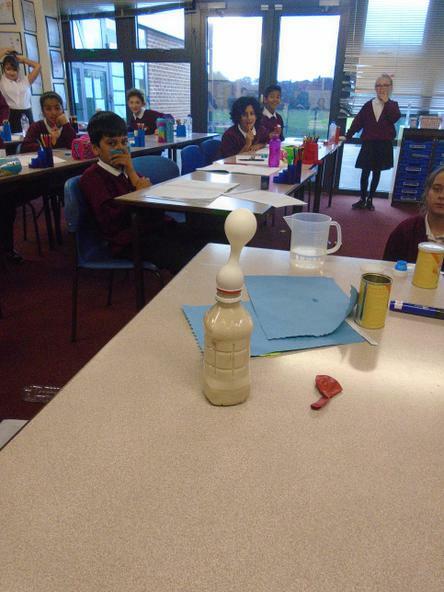 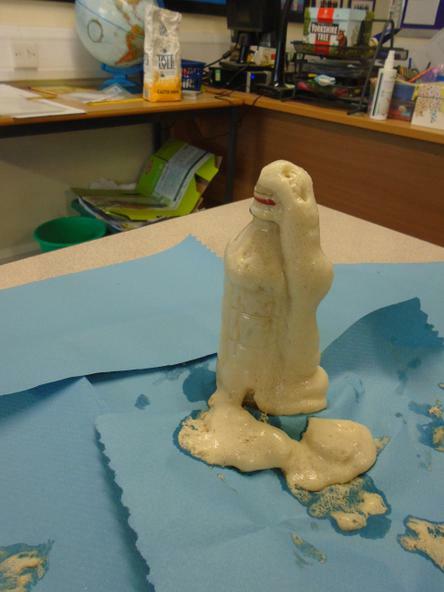 Yeast experiments - the second experiment was explosive!